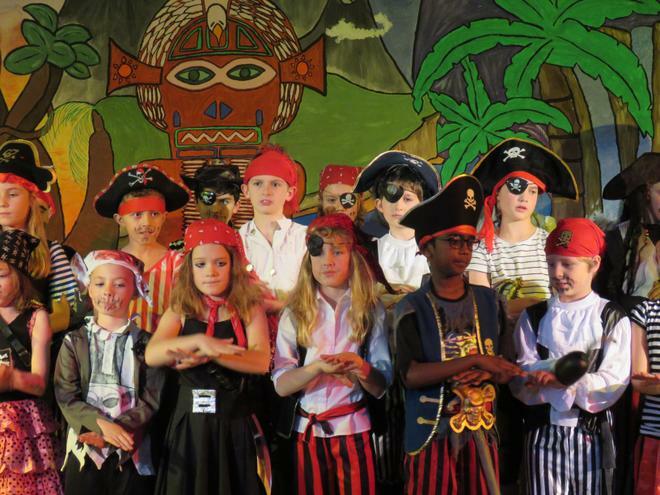 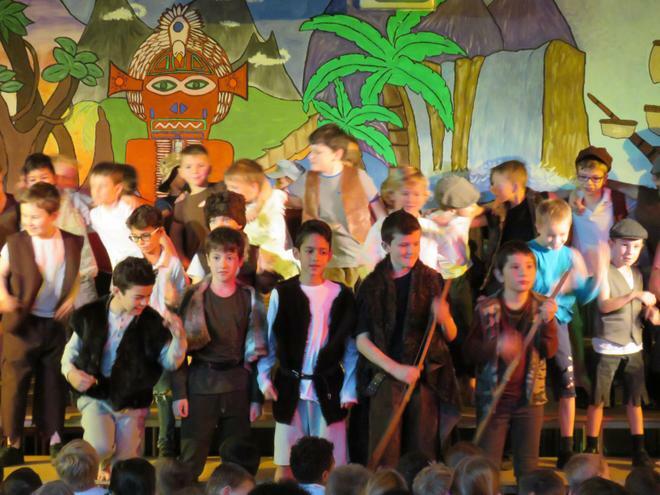 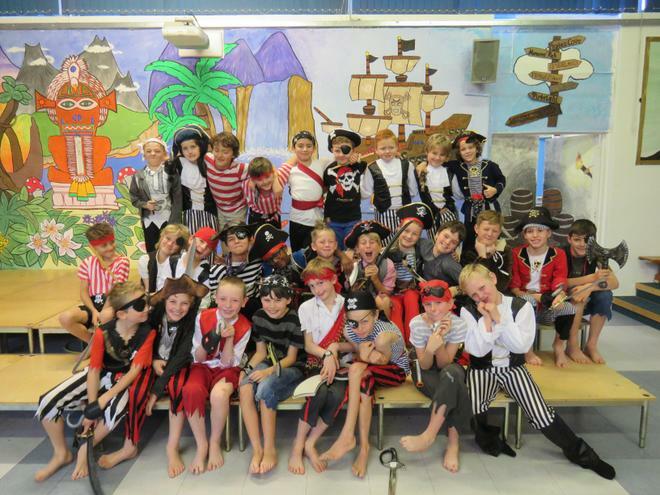 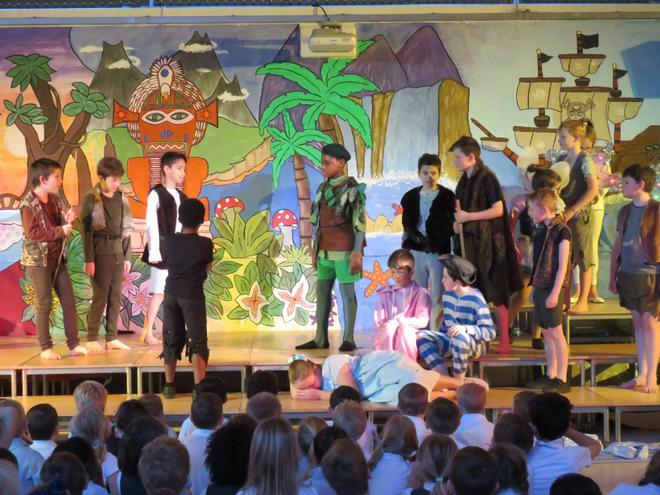 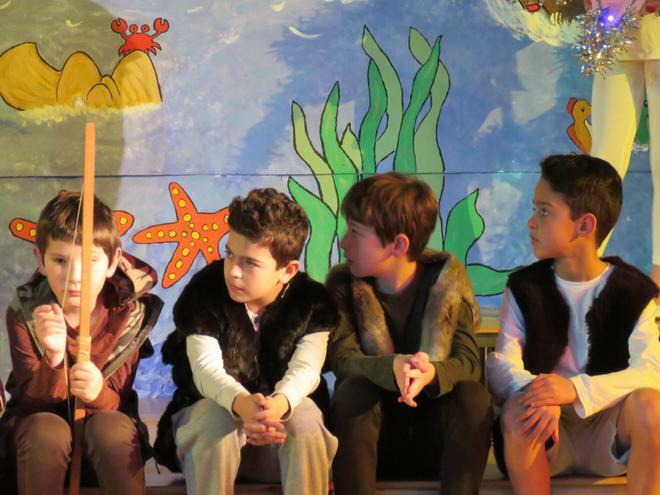 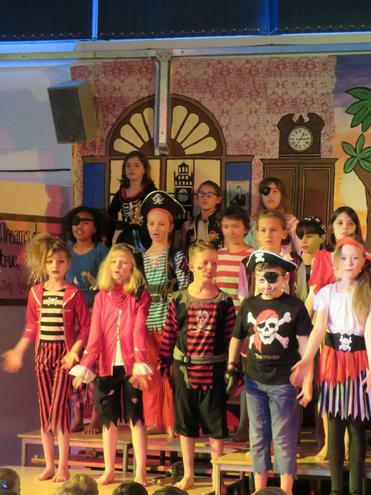 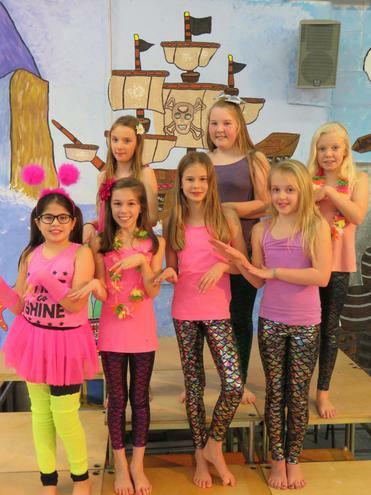 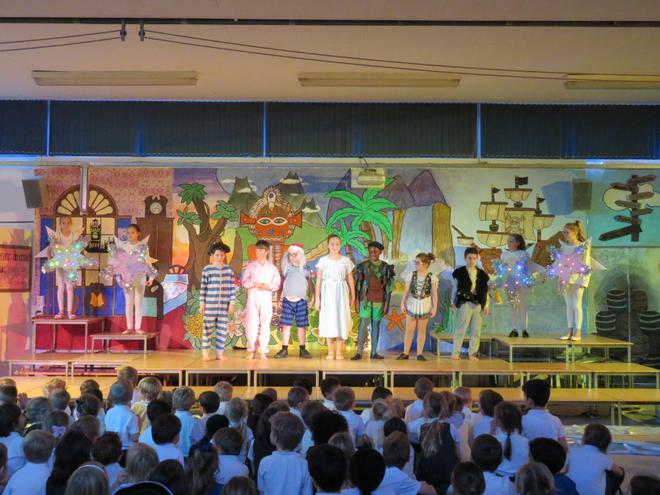 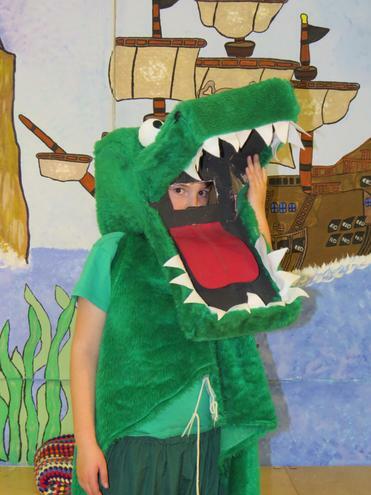 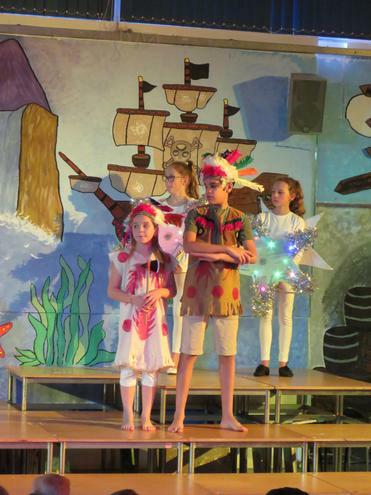 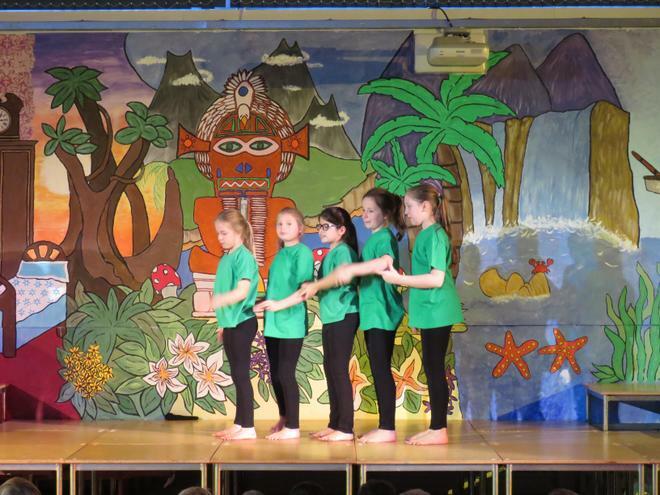 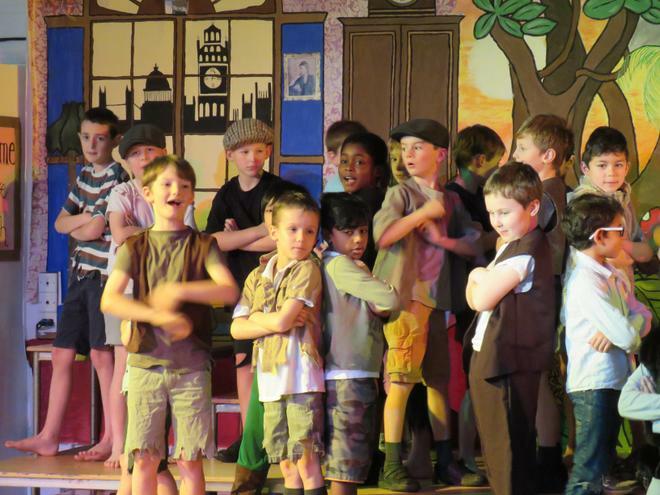 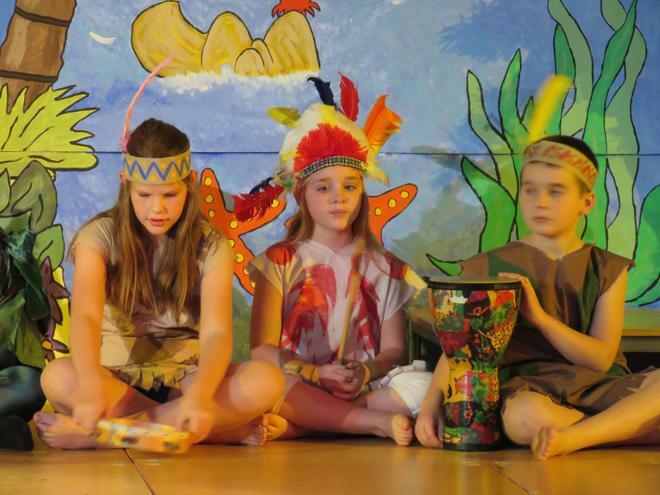 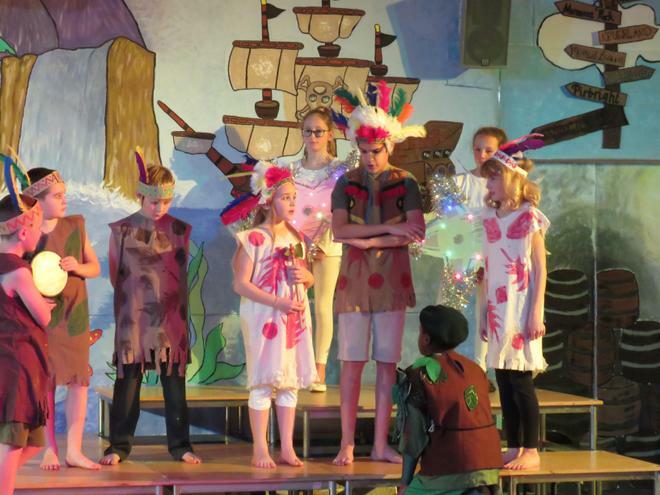 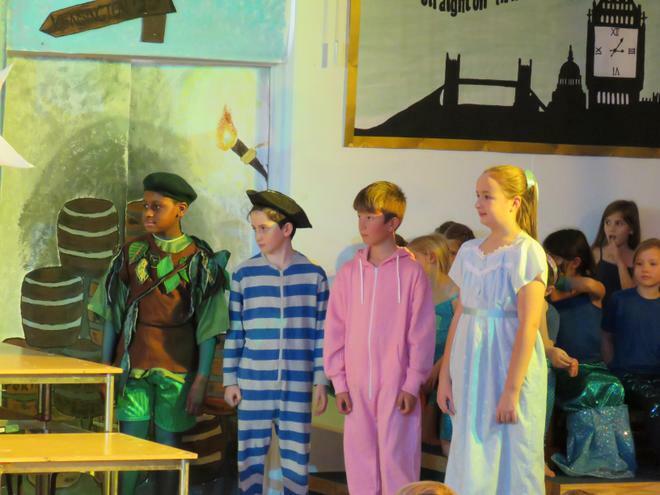 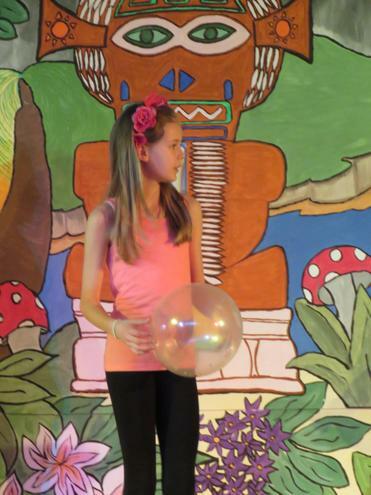 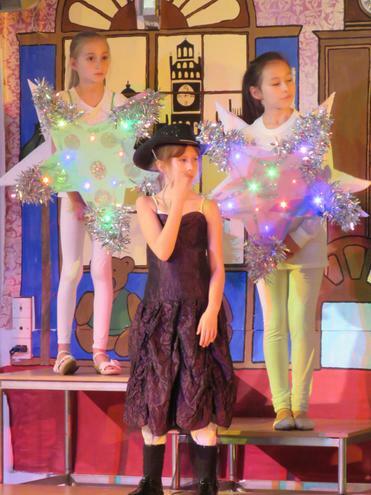 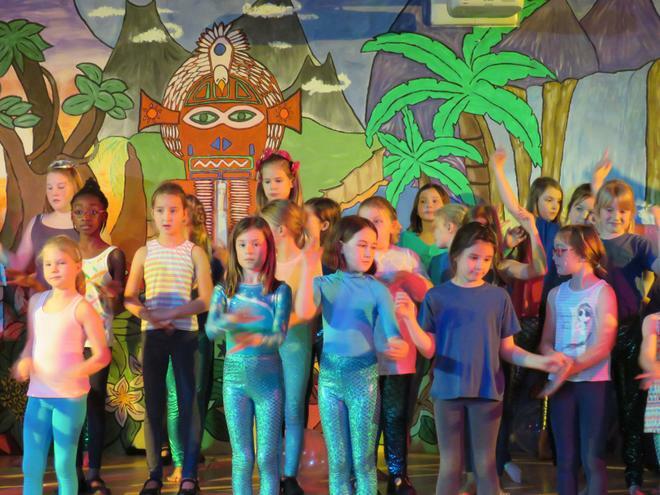 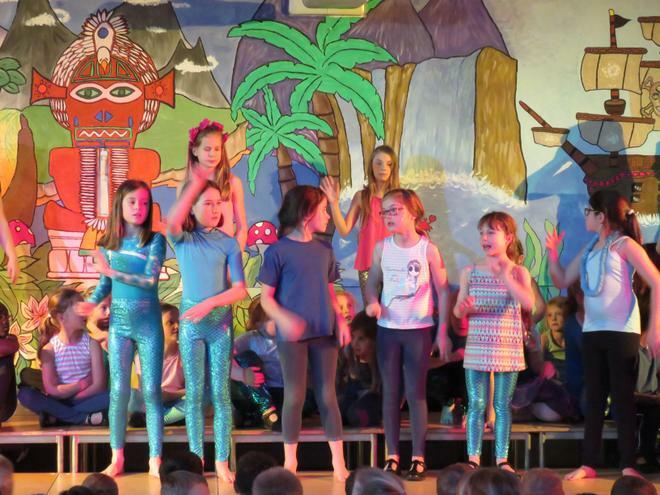 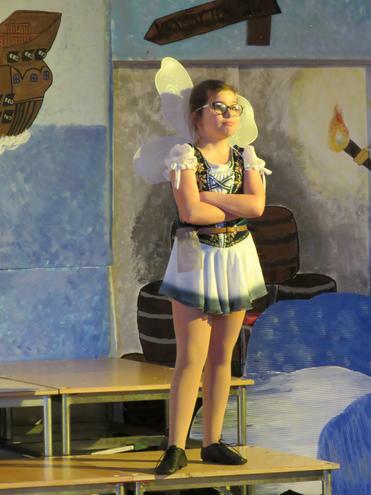 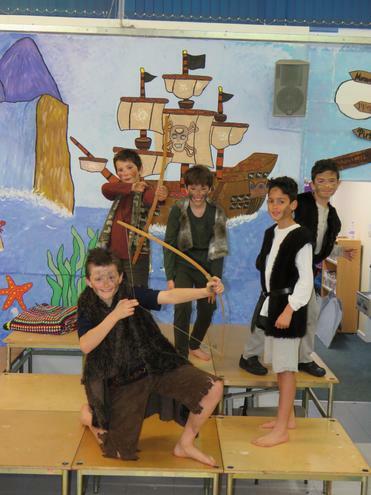 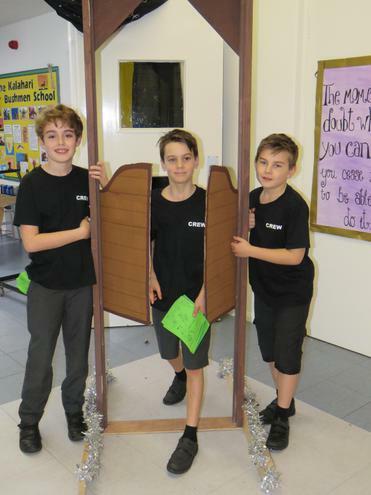 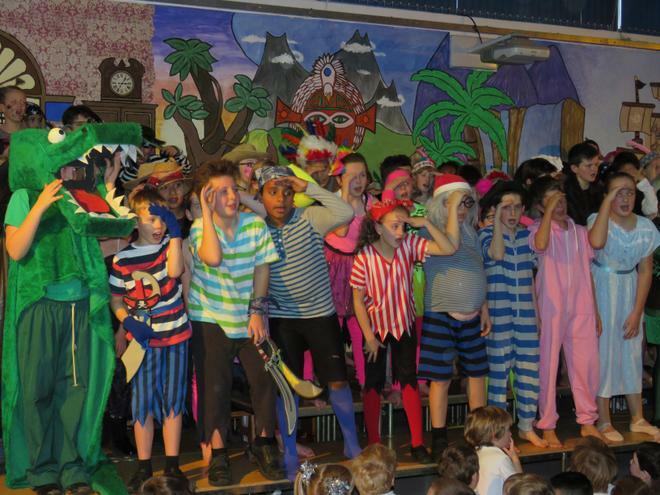 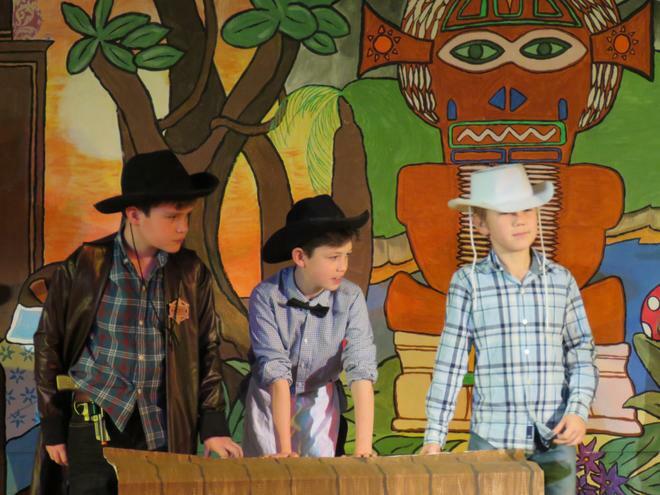 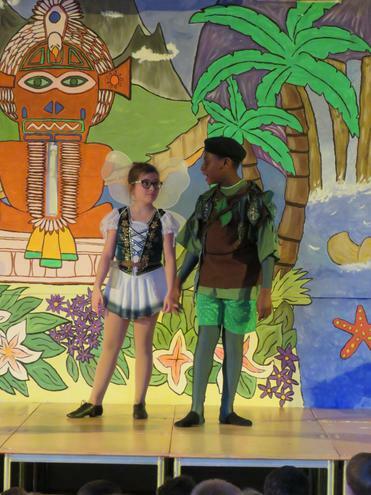 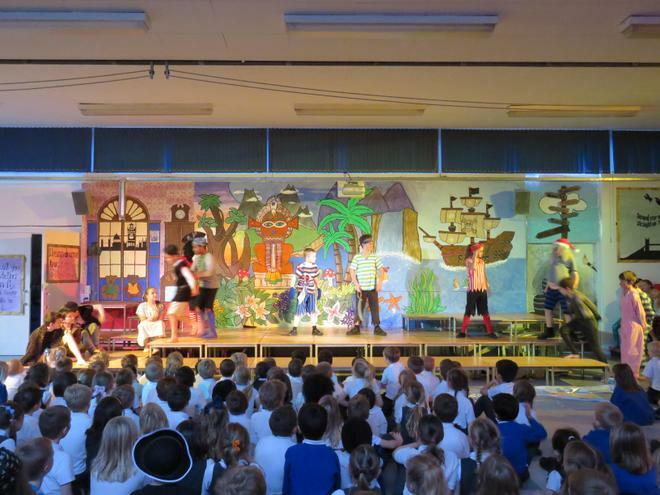 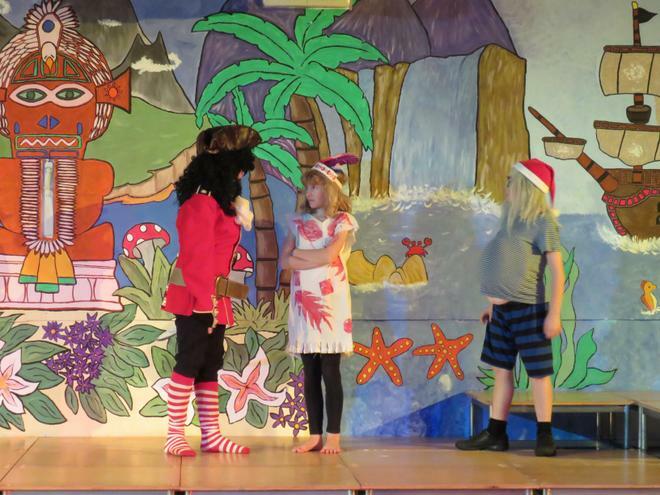 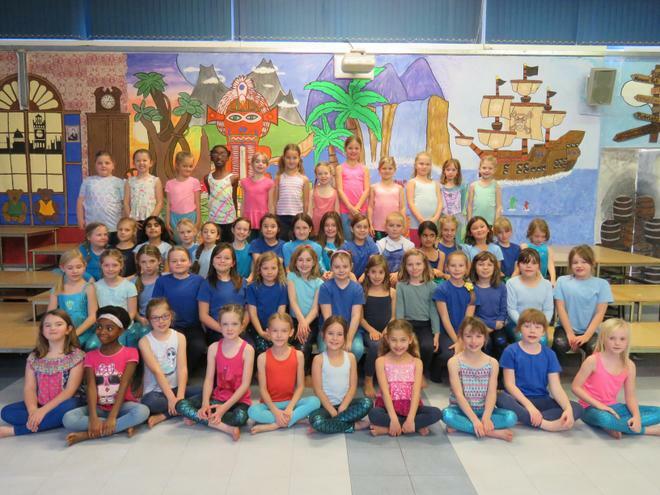 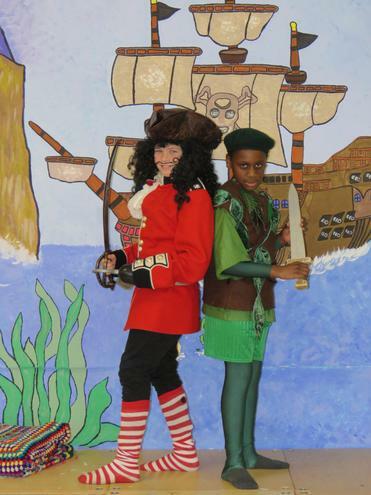 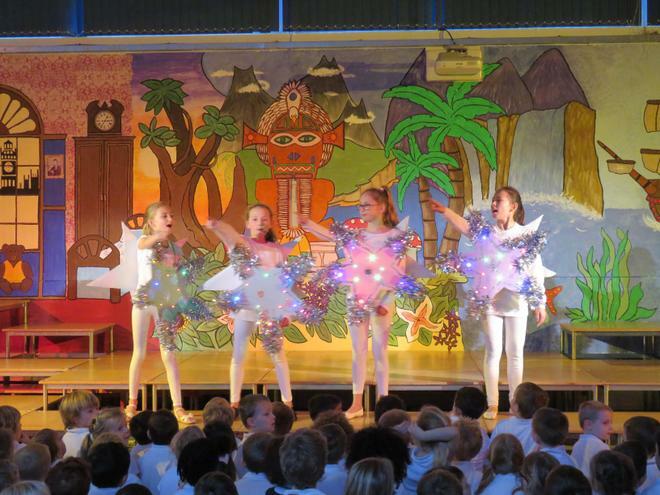 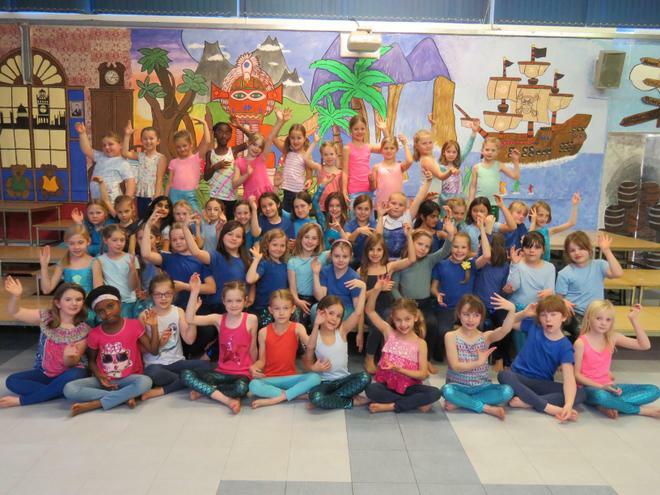 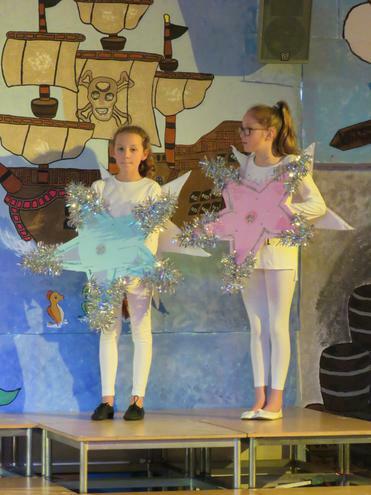 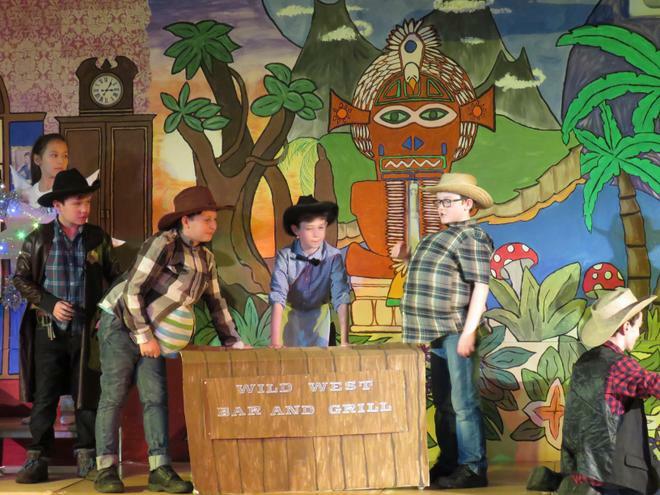 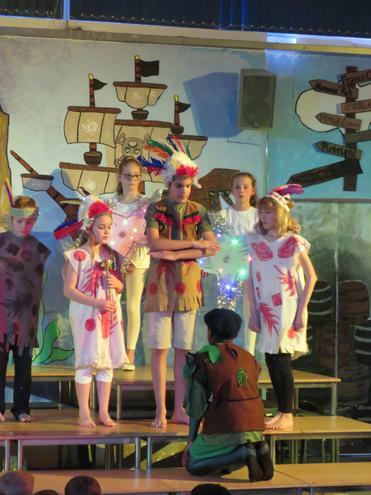 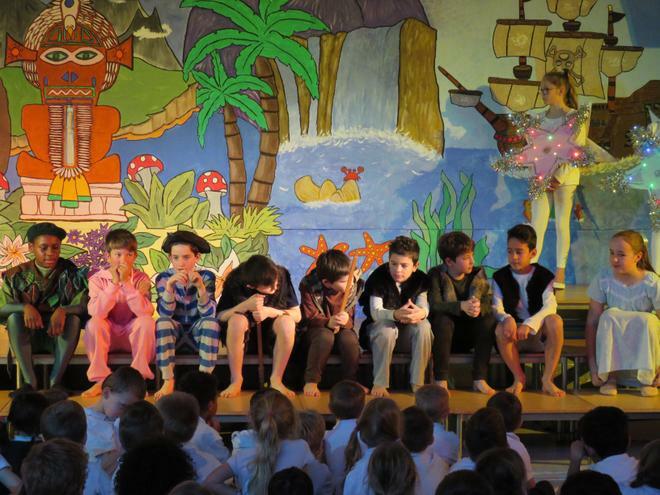 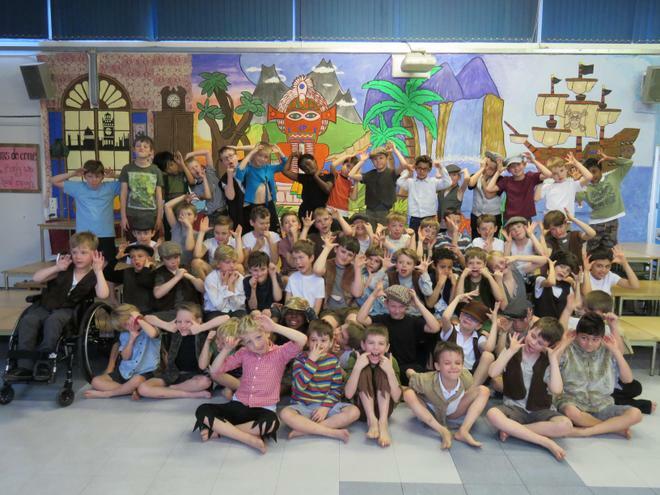 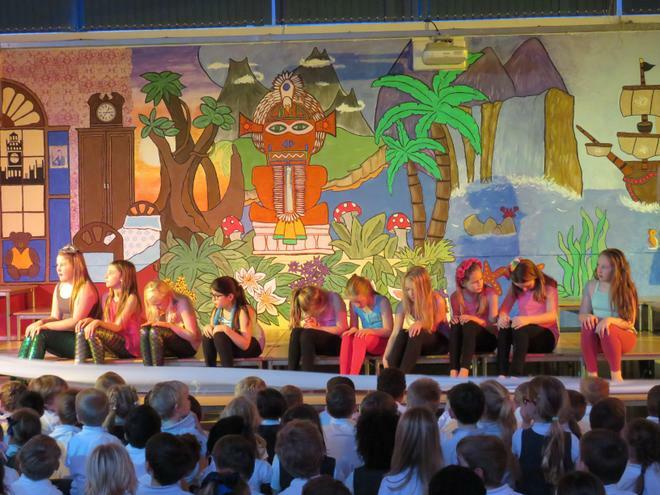 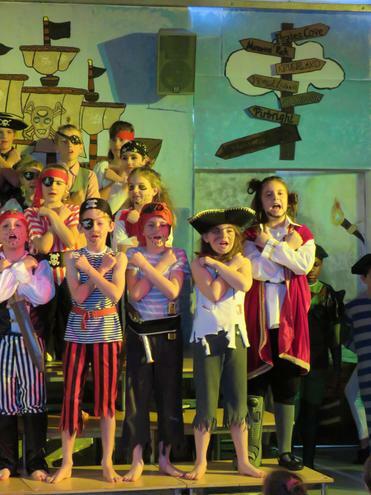 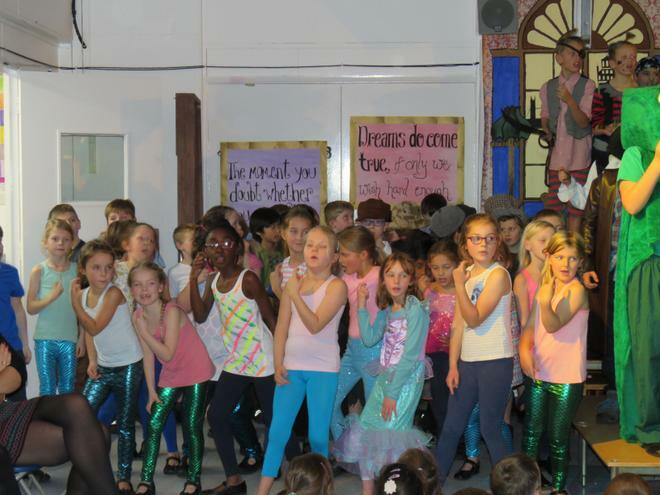 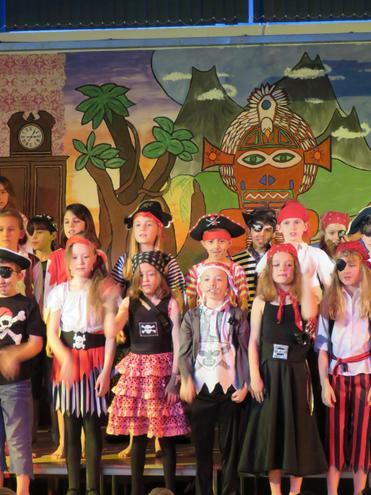 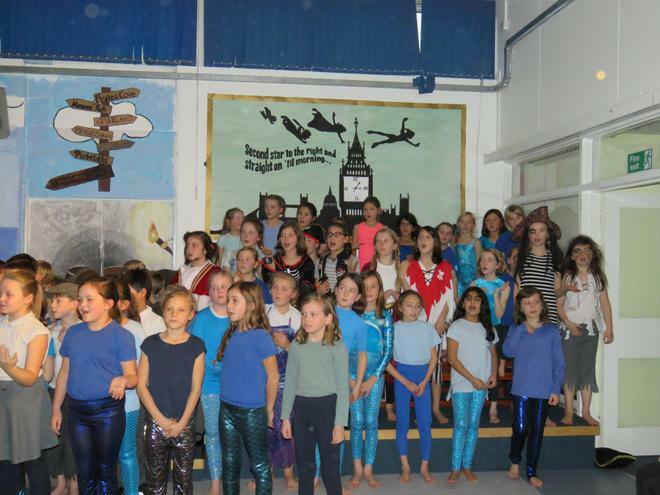 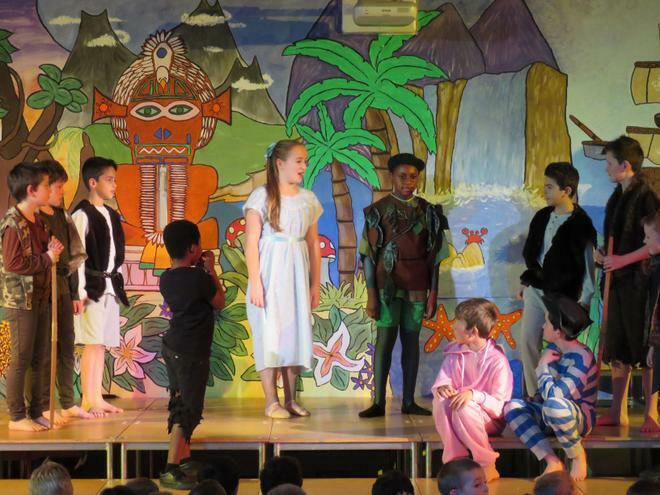 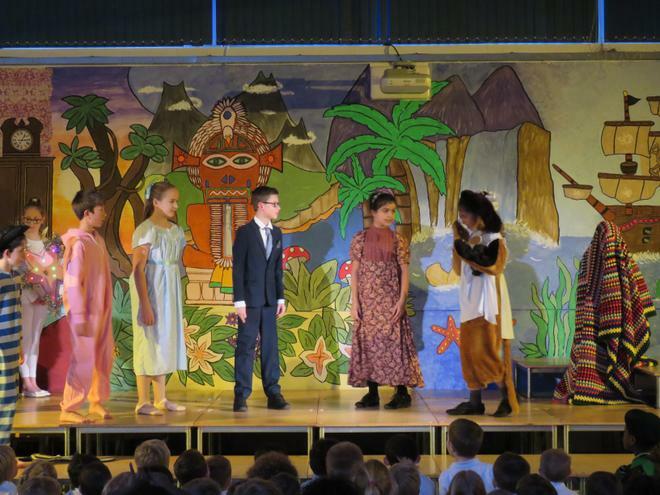 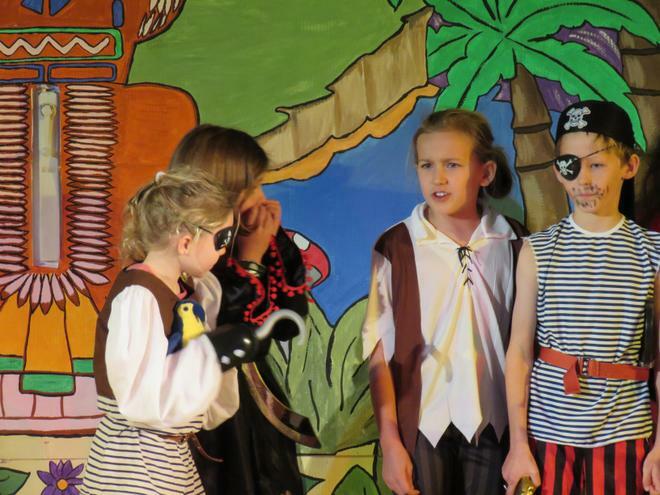 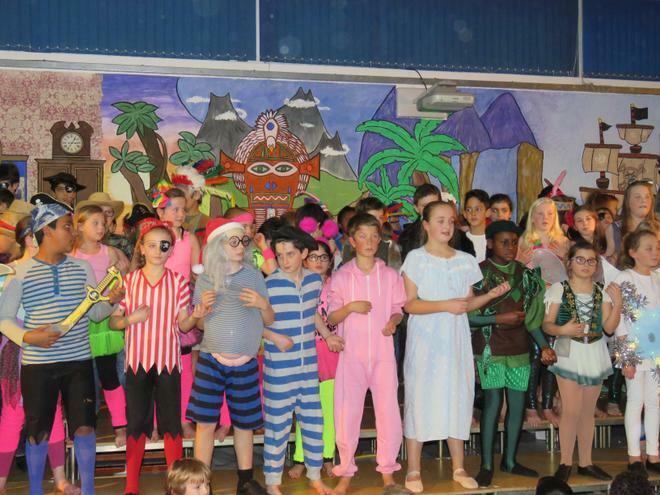 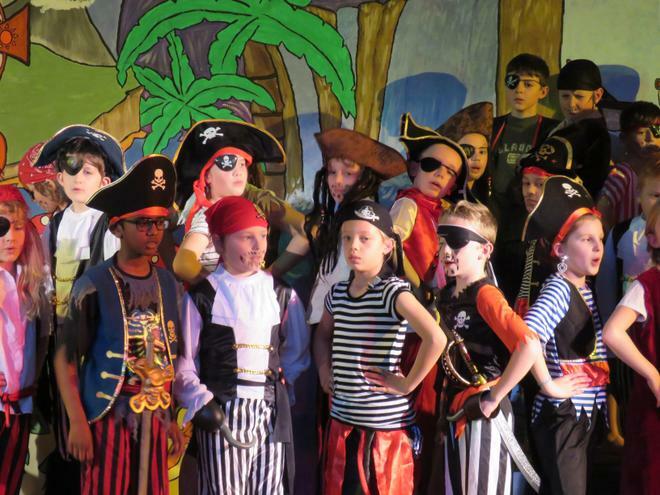 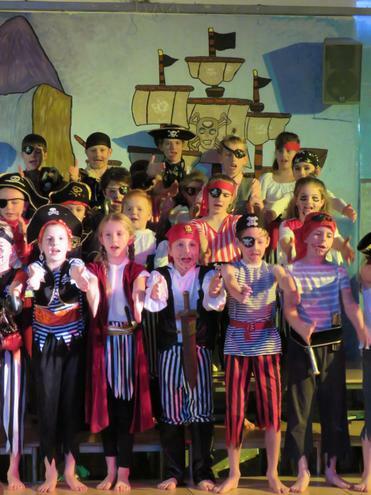 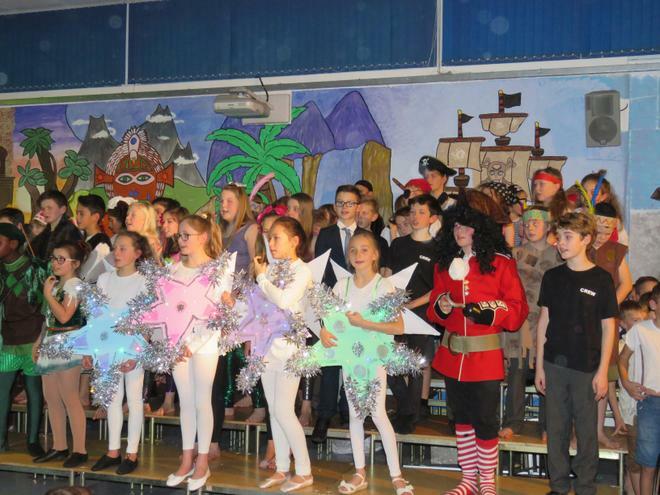 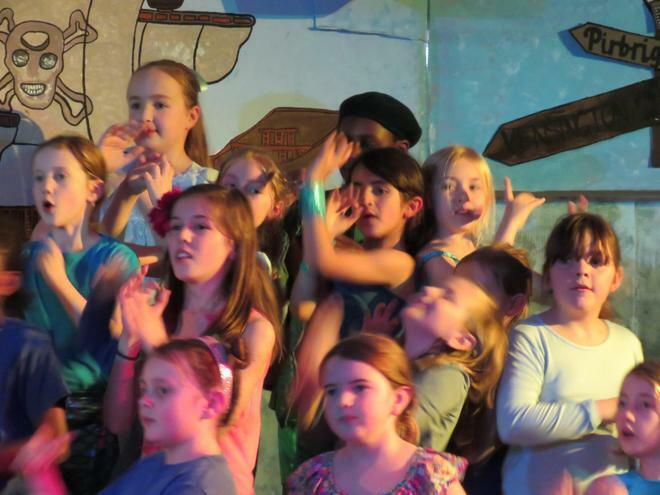 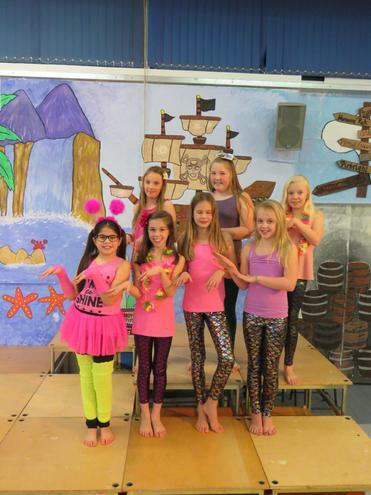 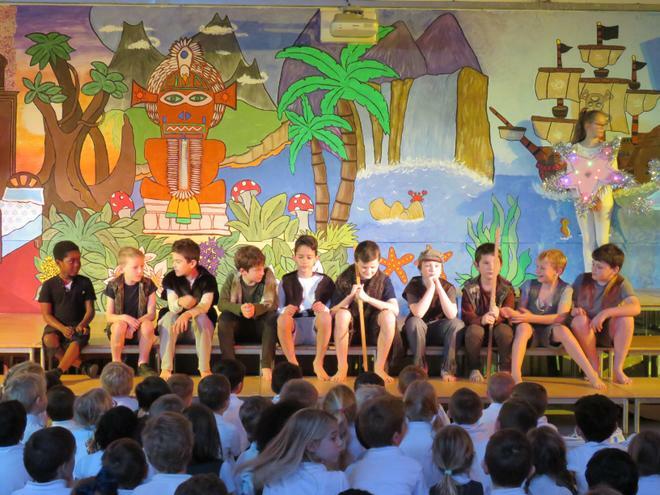 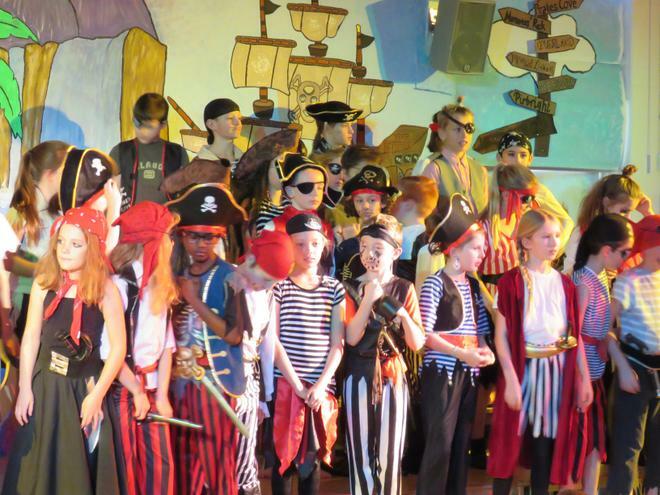 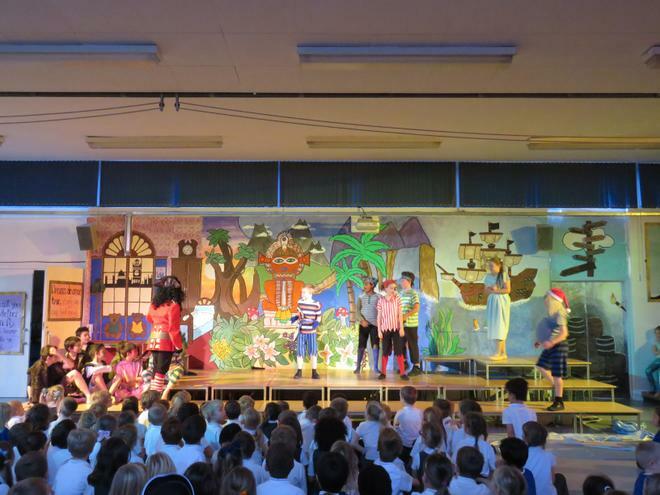 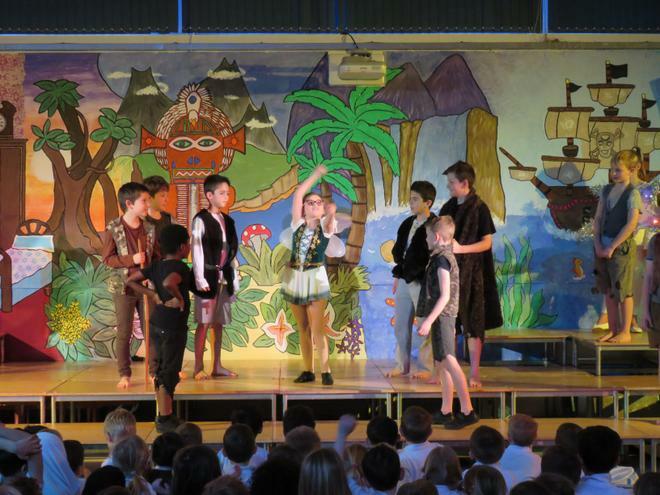 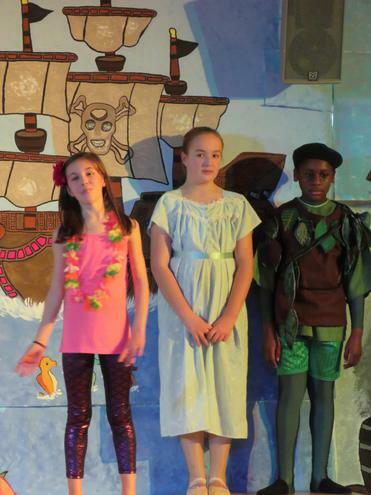 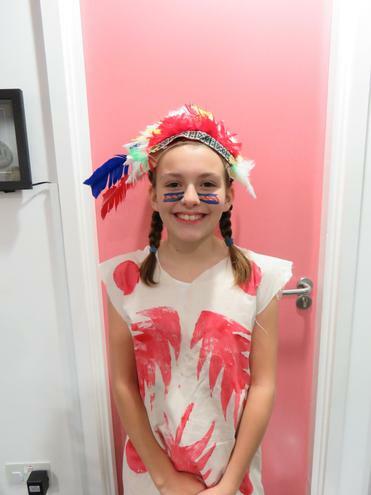 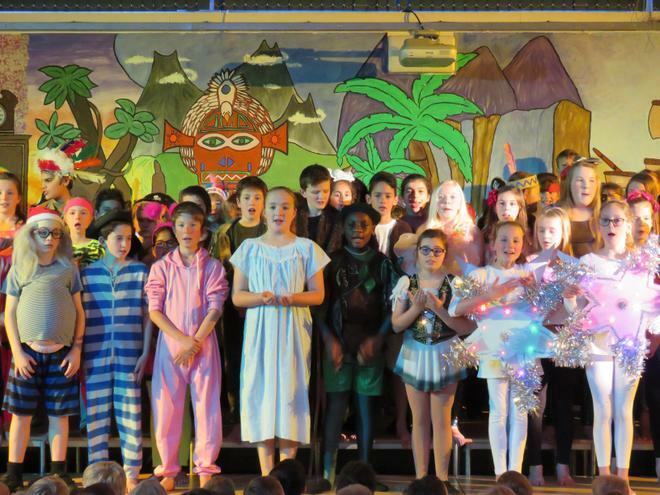 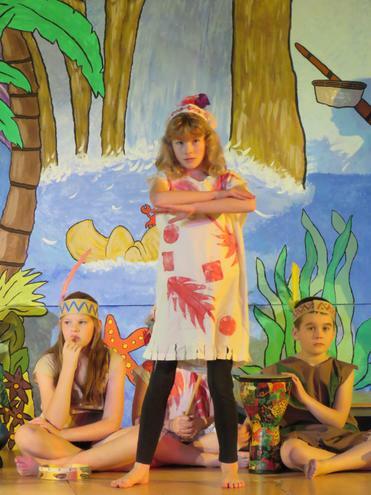 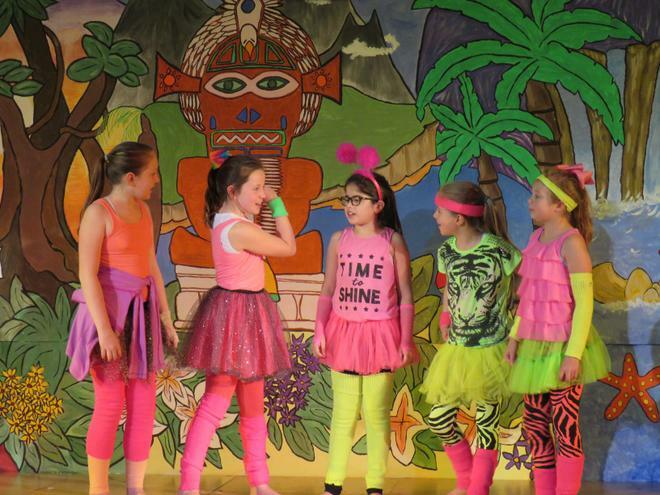 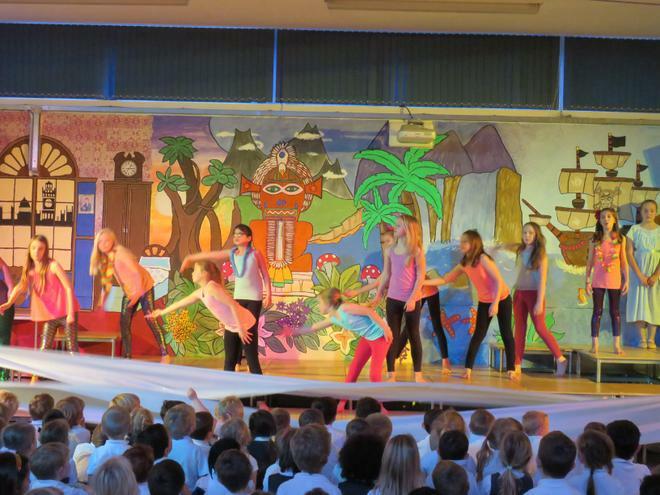 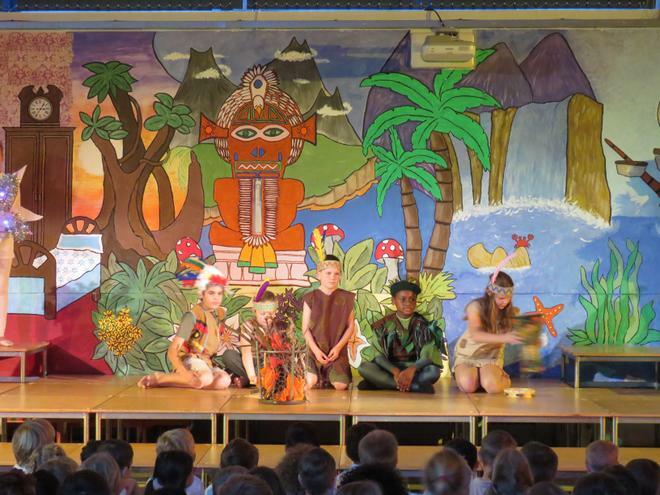 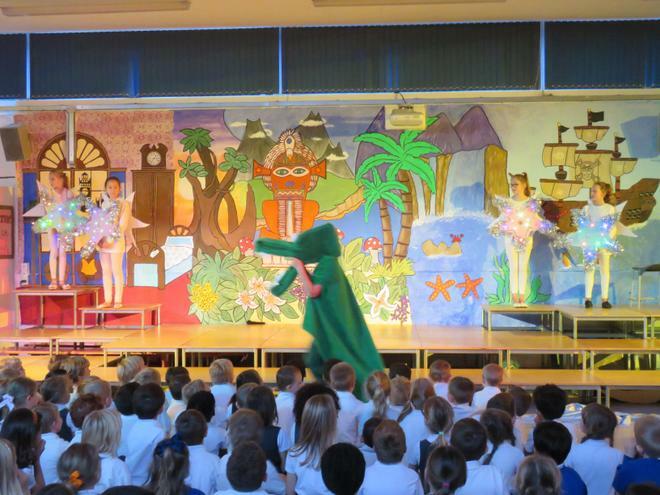 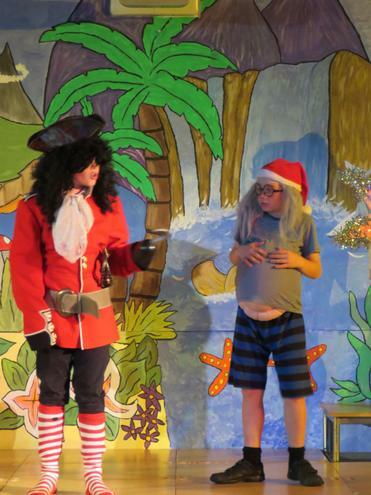 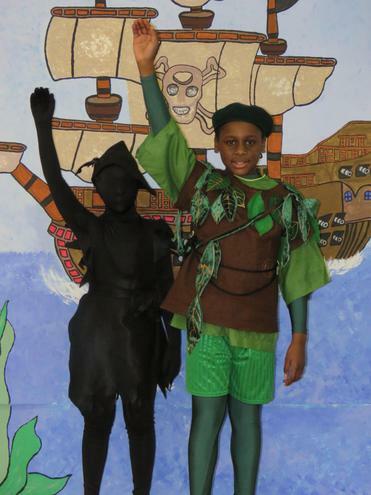 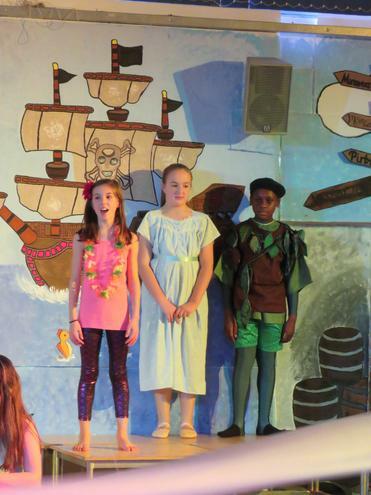 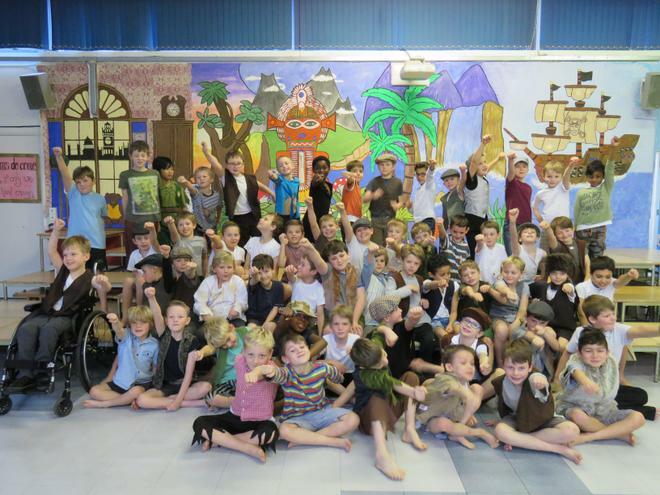 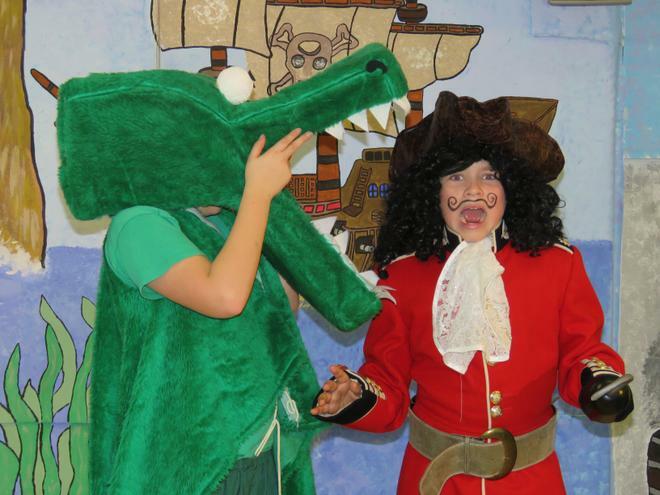 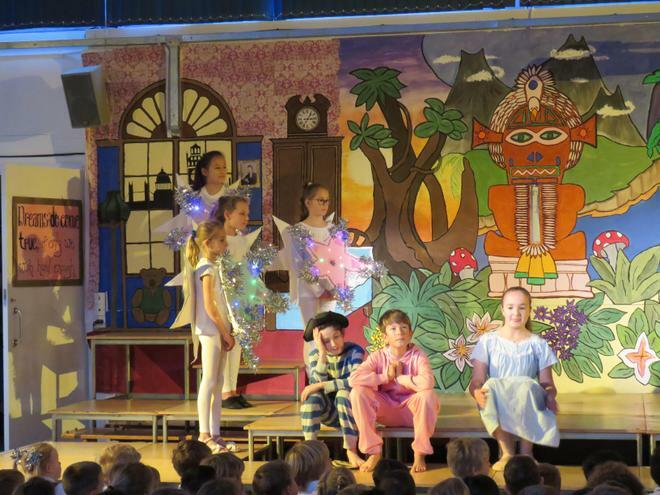 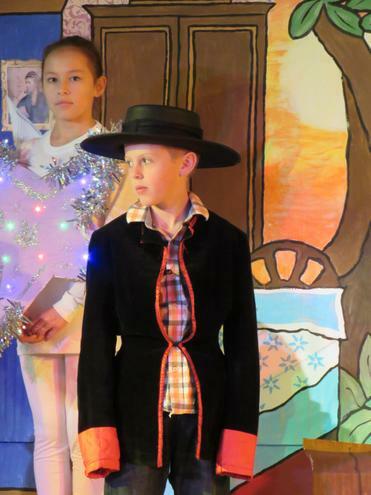 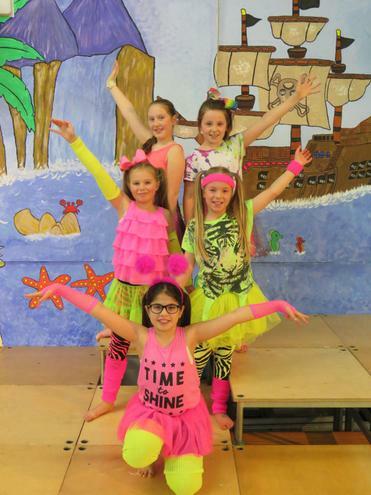 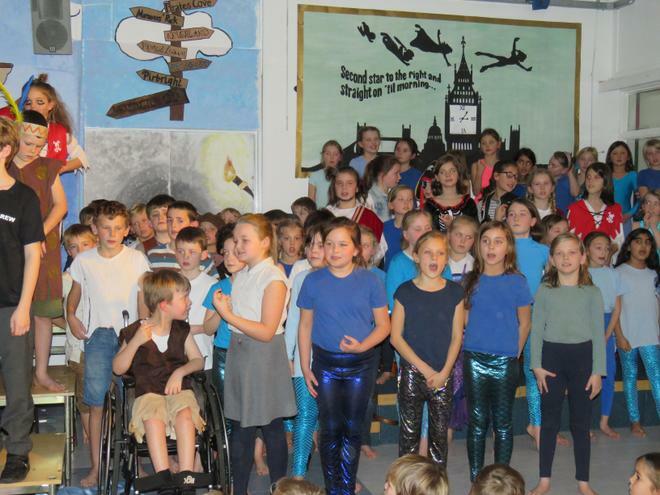 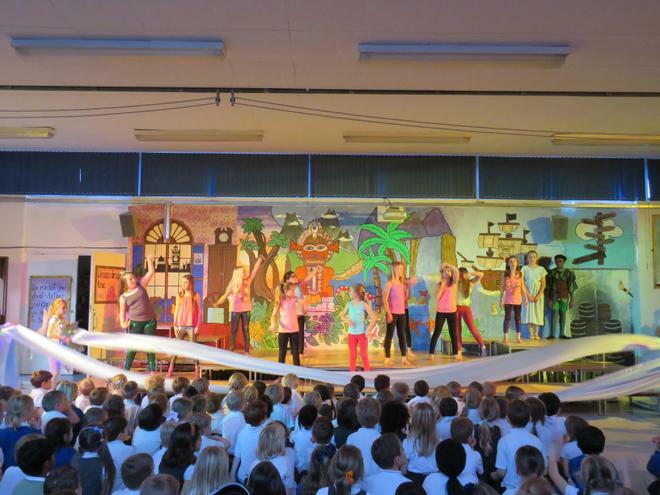 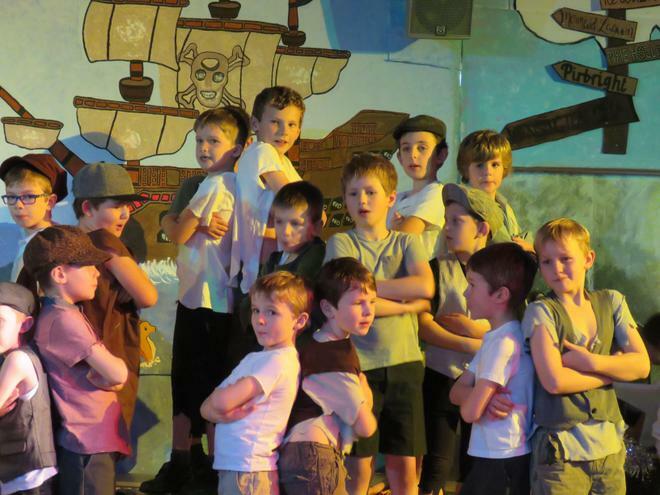 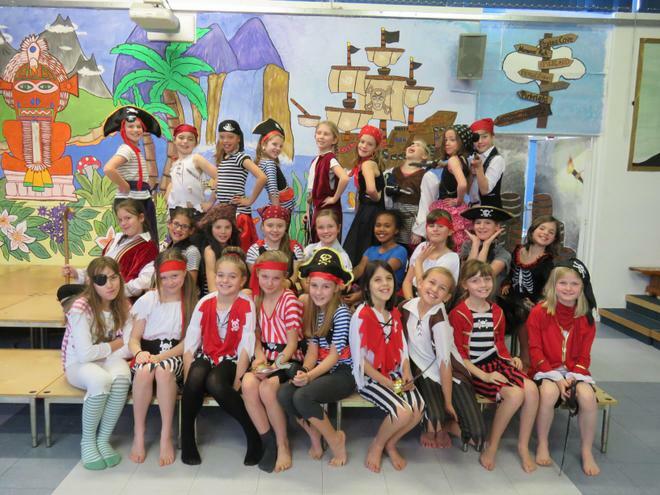 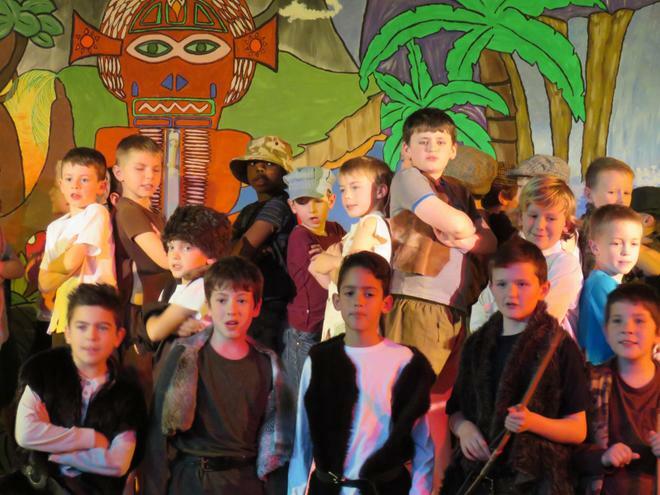 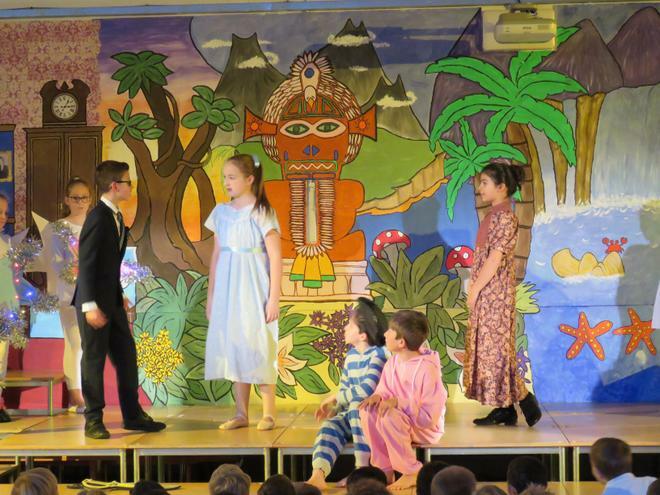 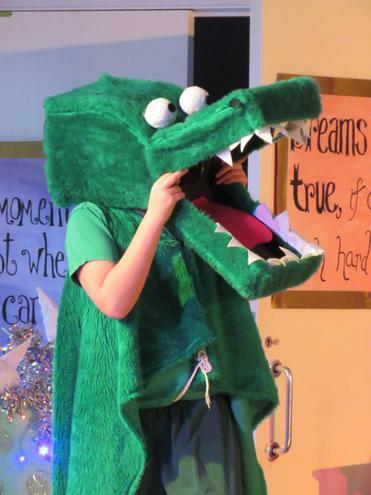 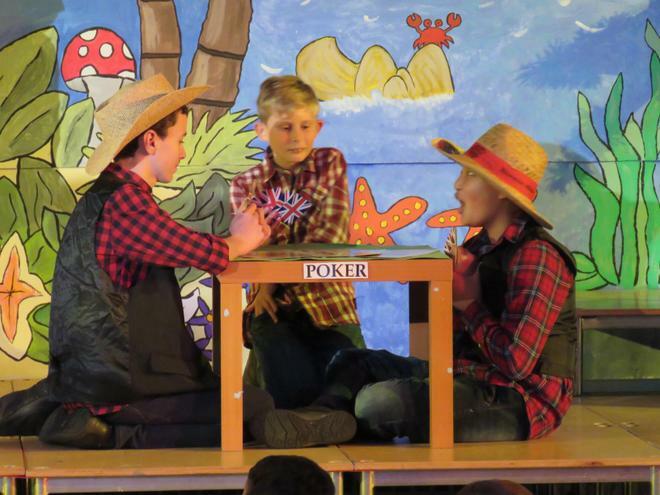 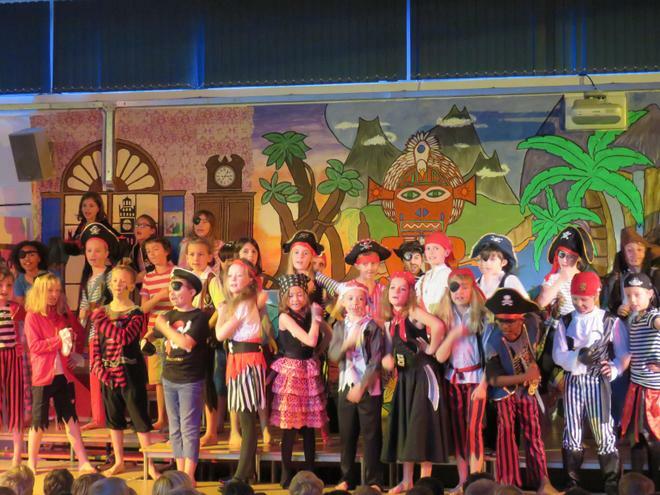 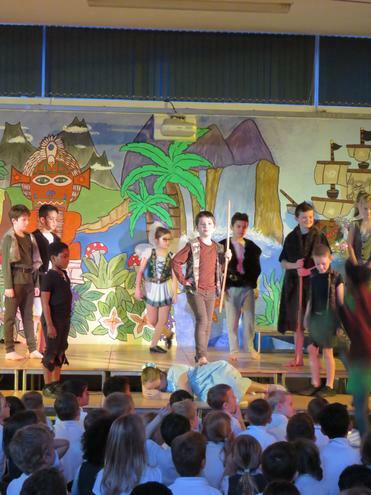 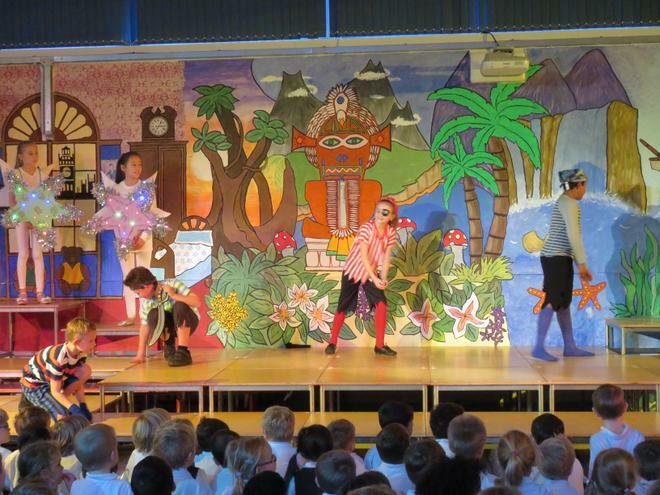 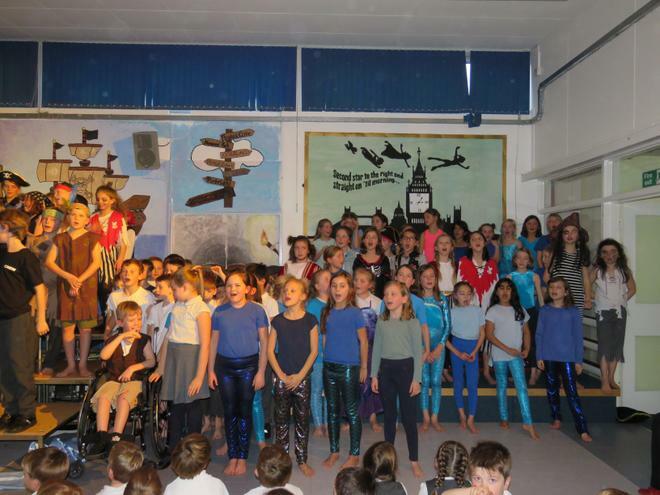 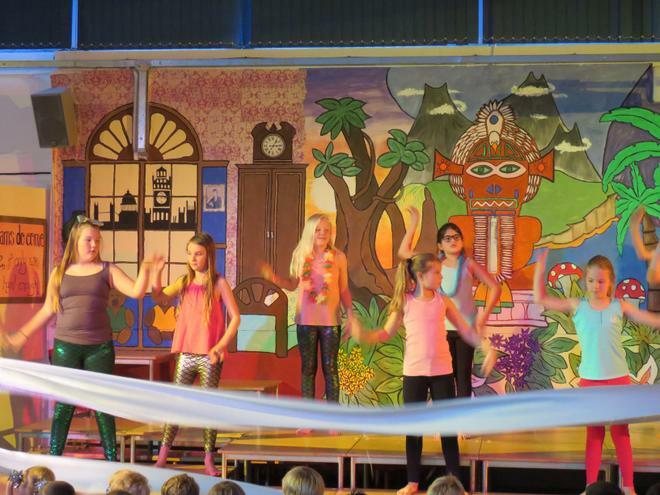 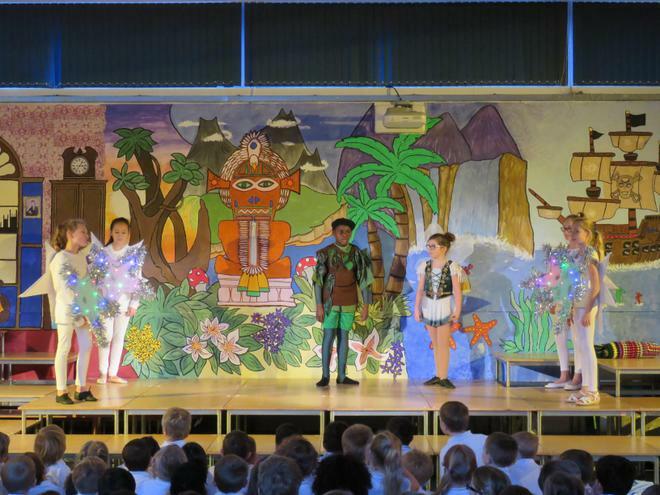 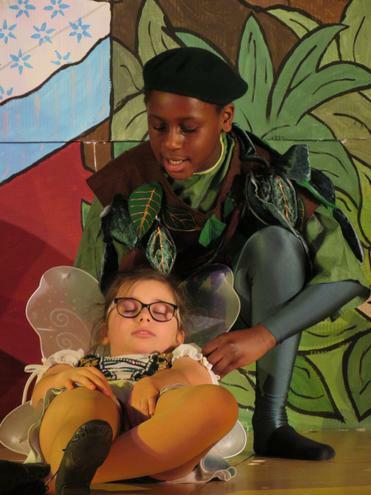 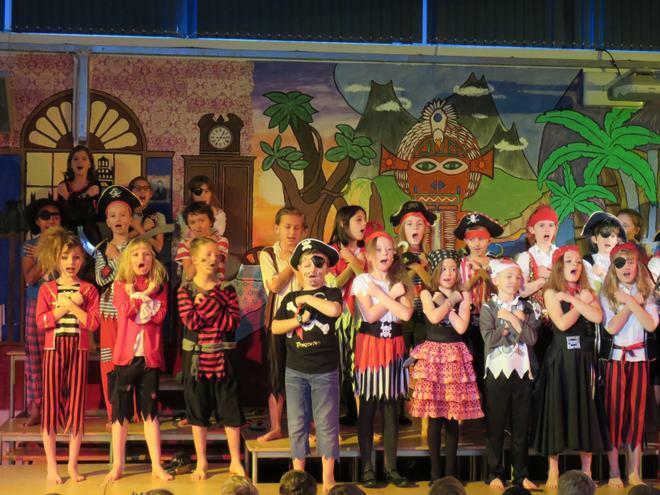 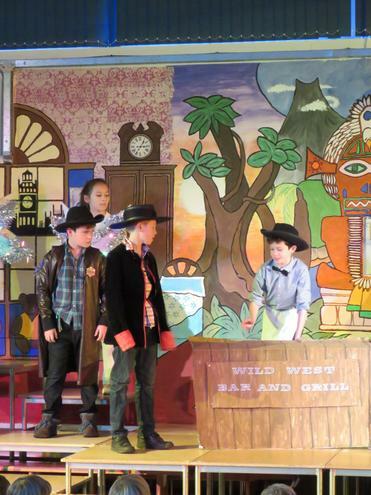 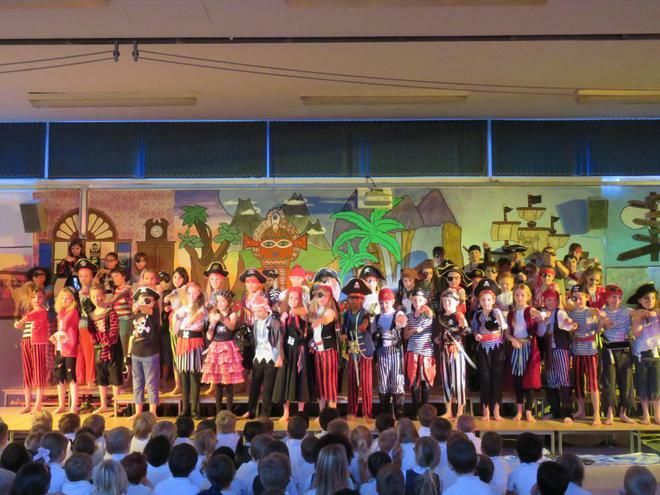 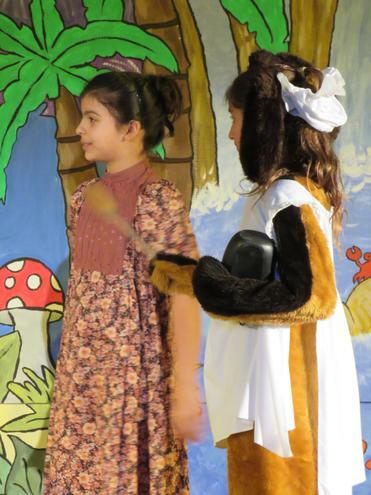 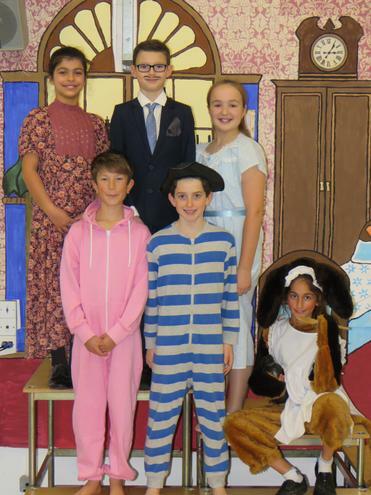 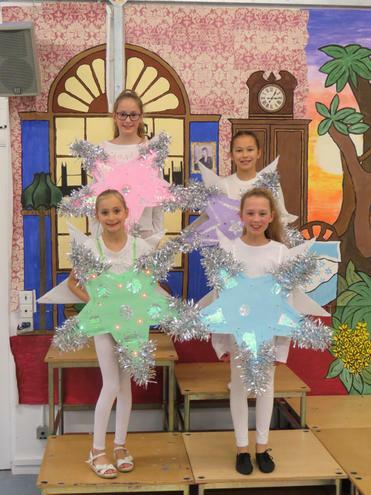 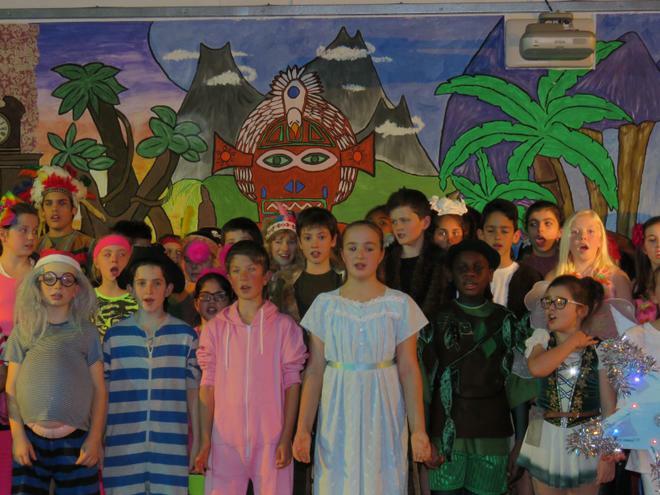 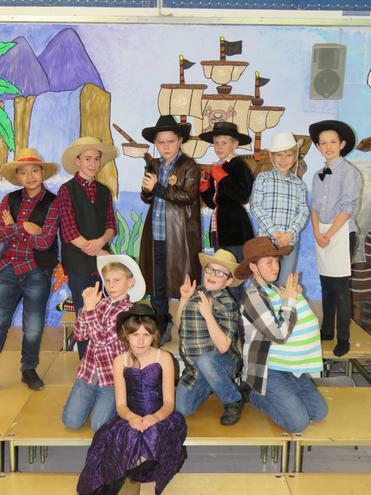 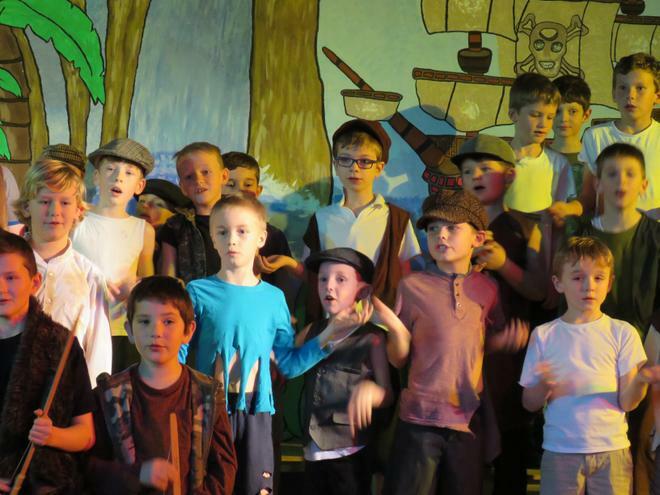 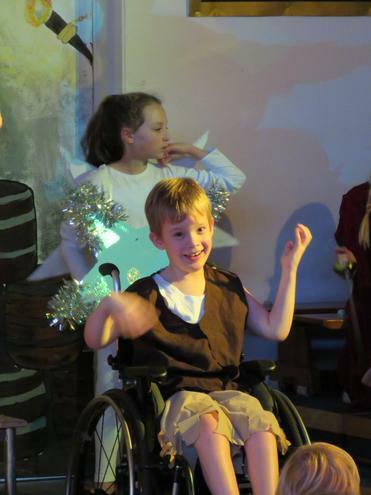 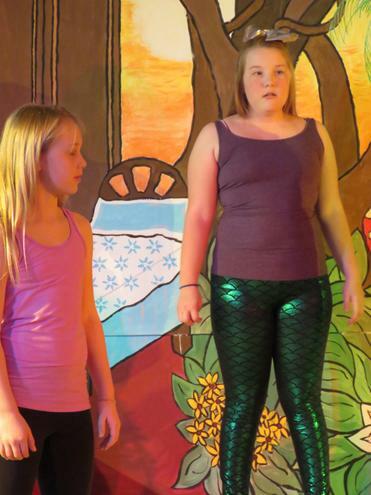 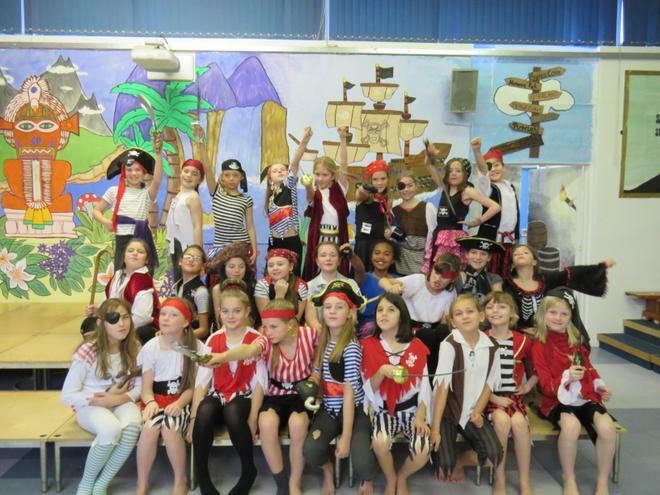 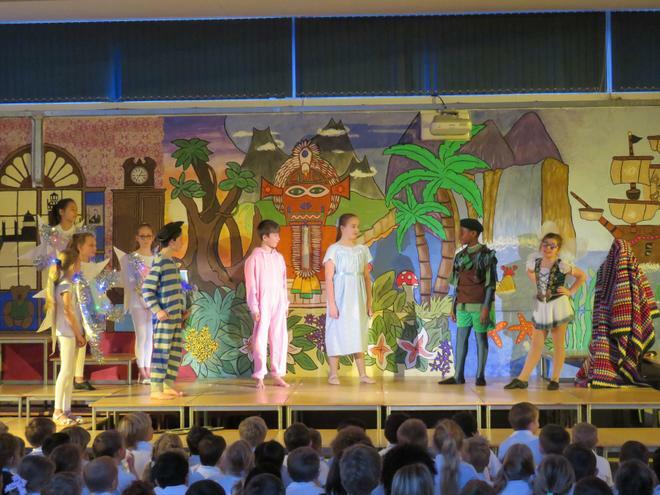 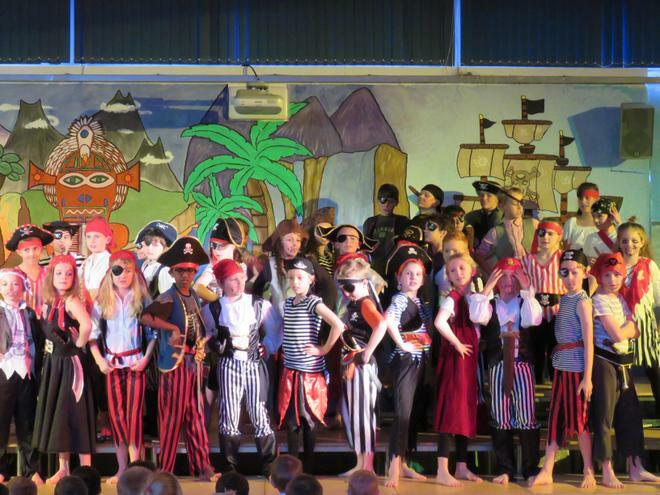 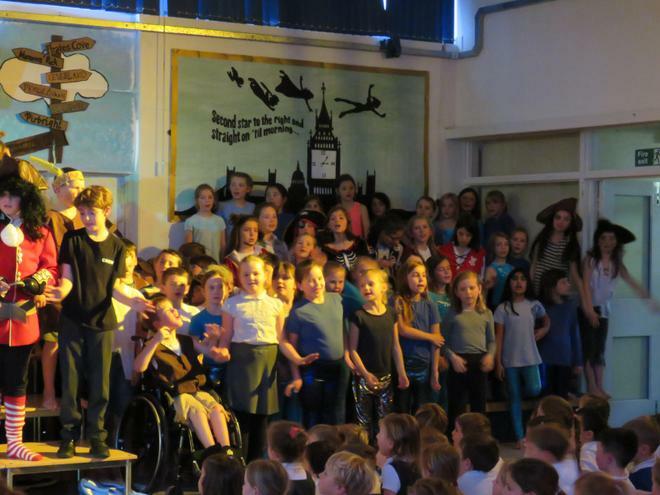 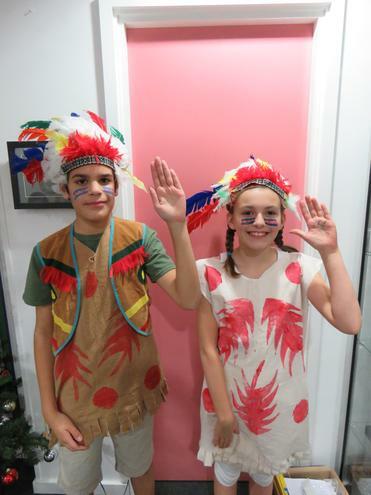 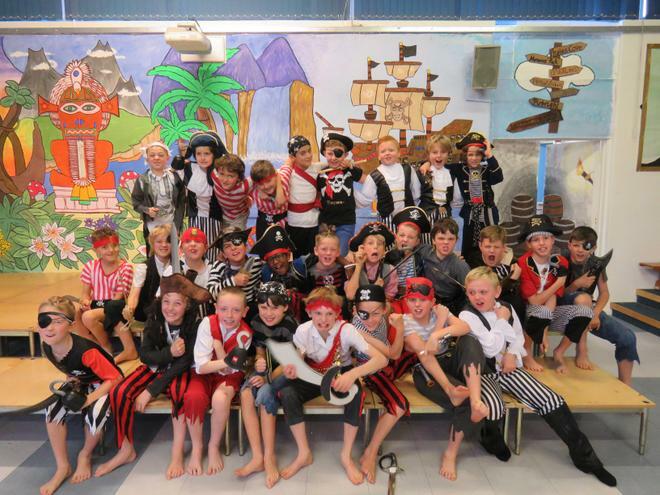 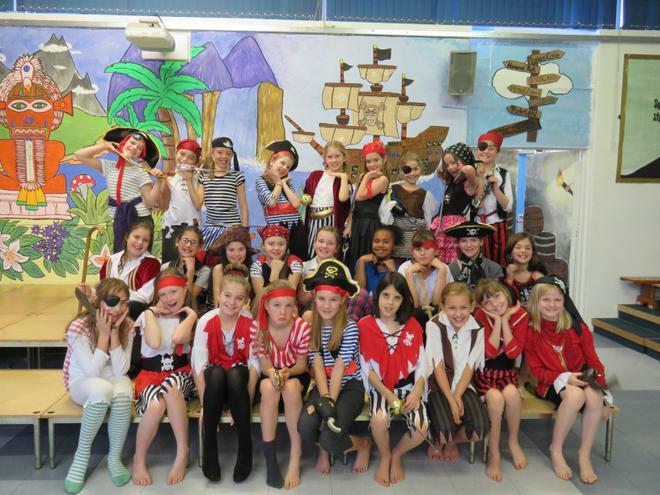 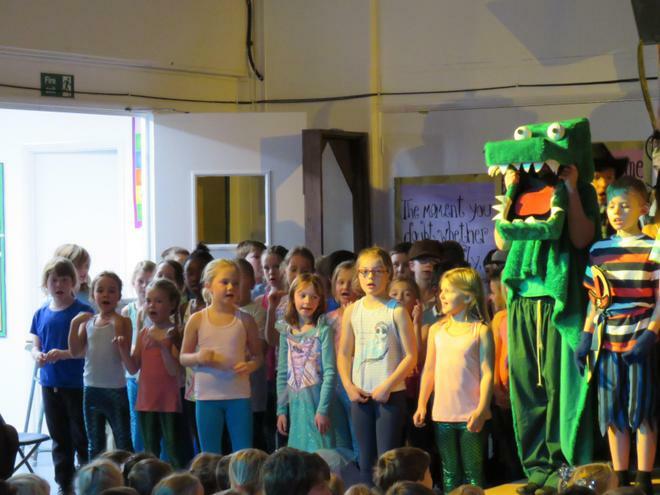 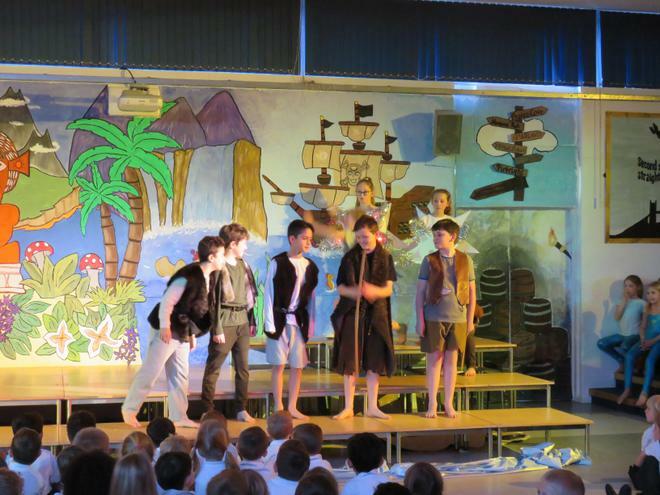 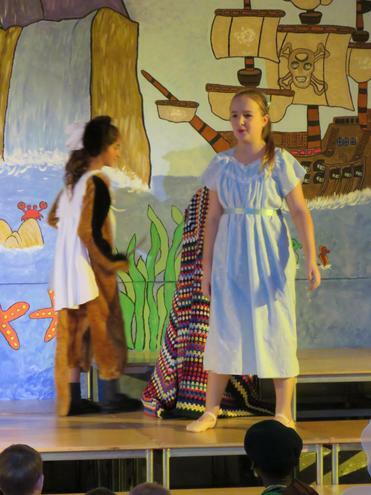 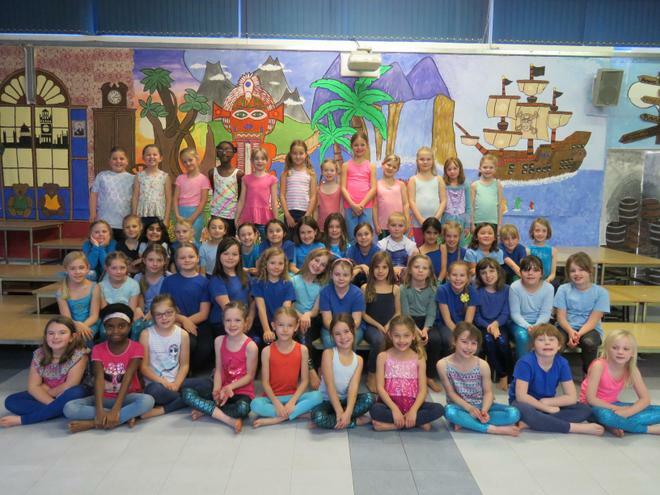 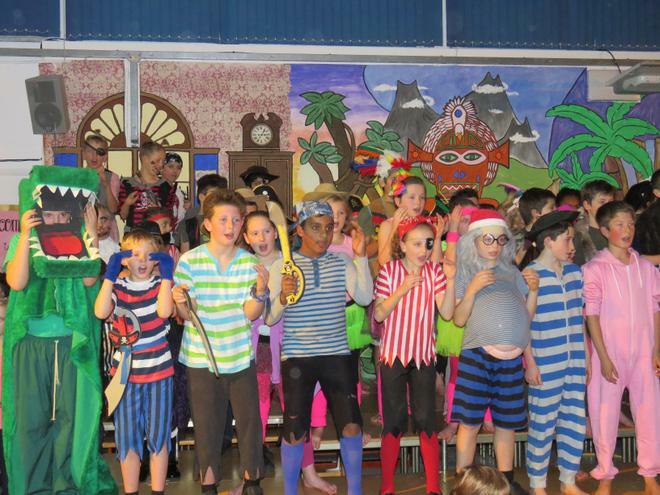 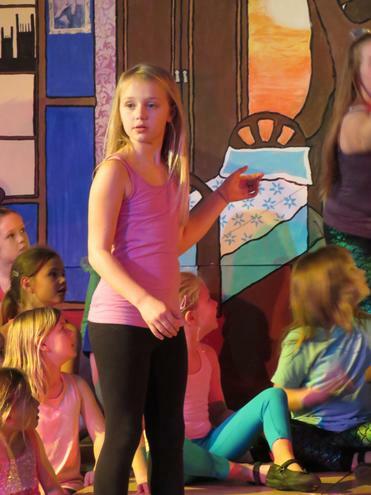 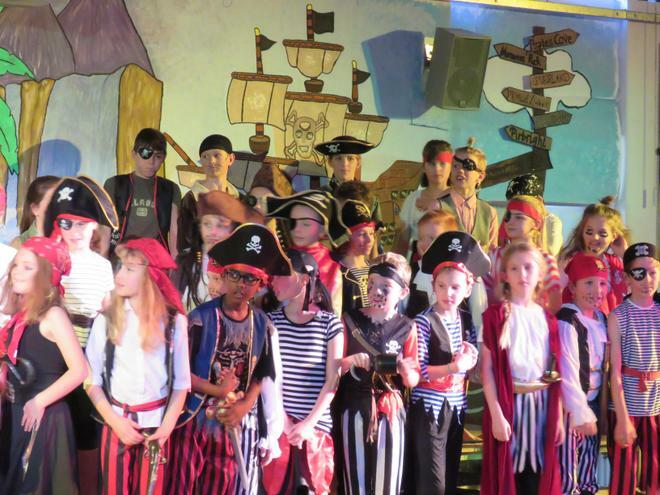 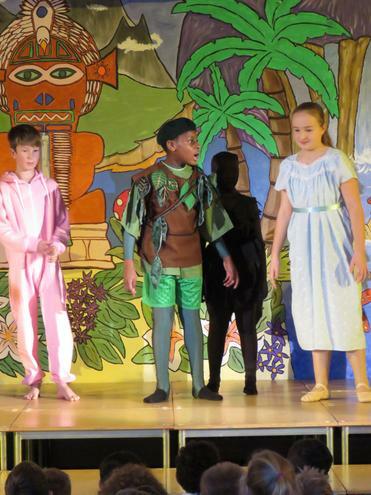 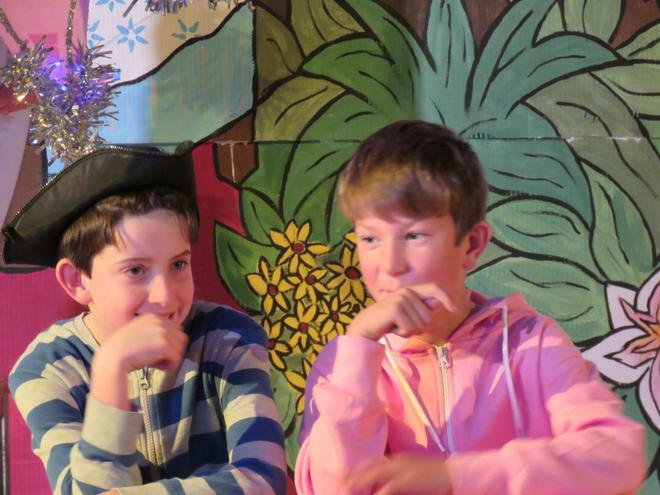 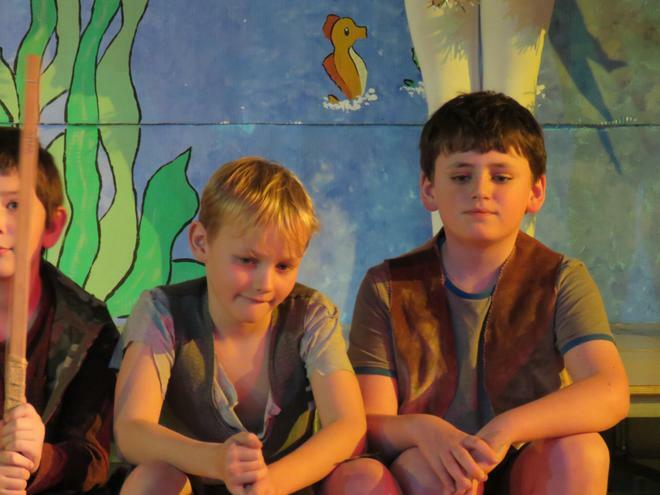 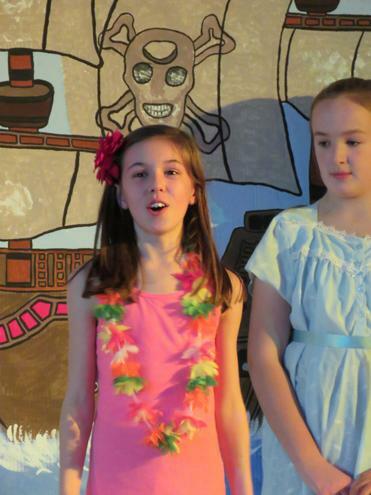 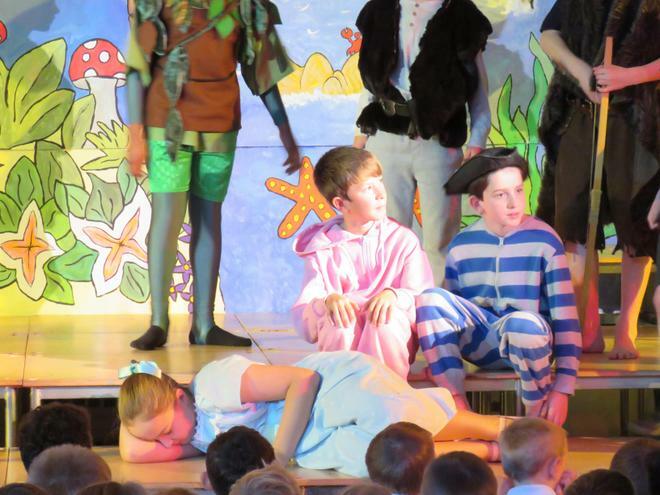 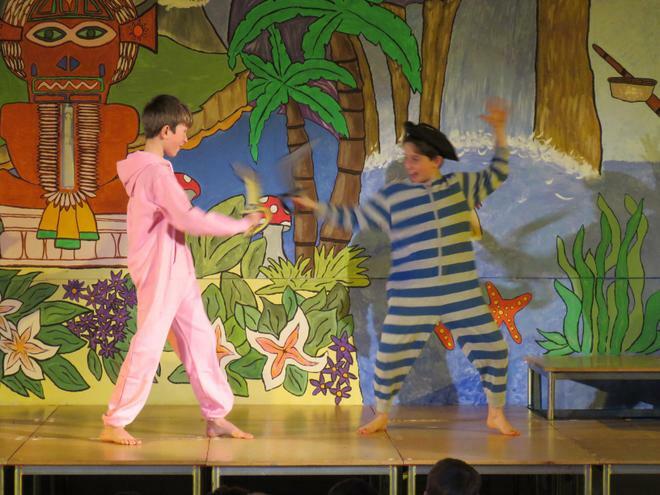 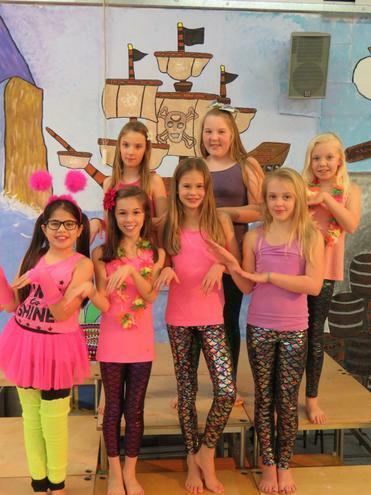 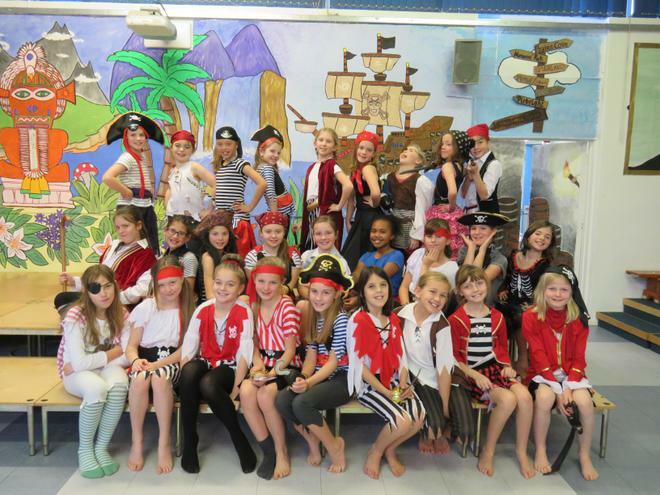 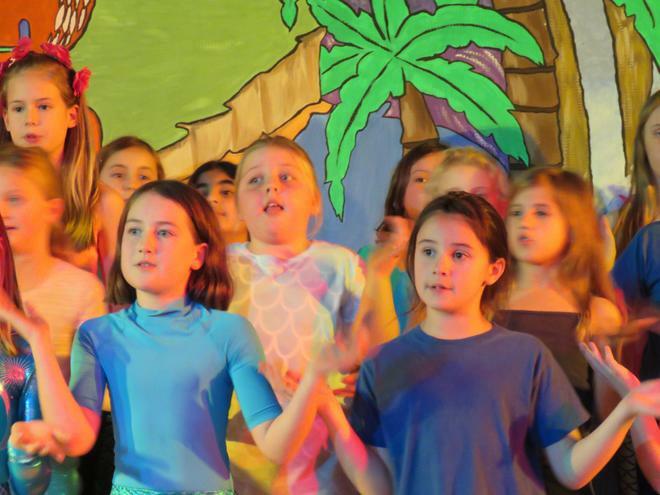 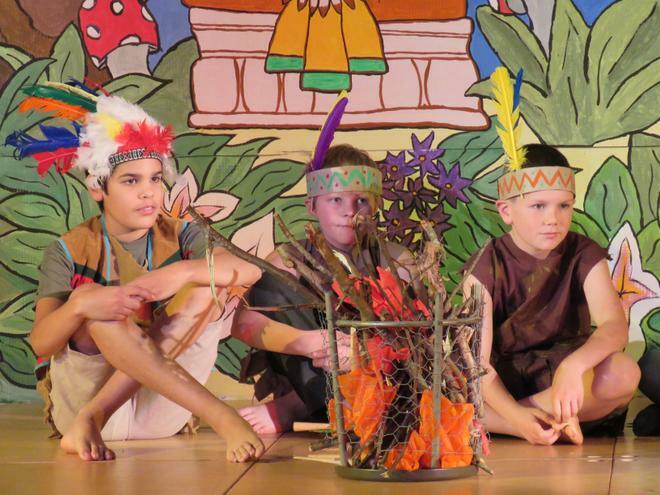 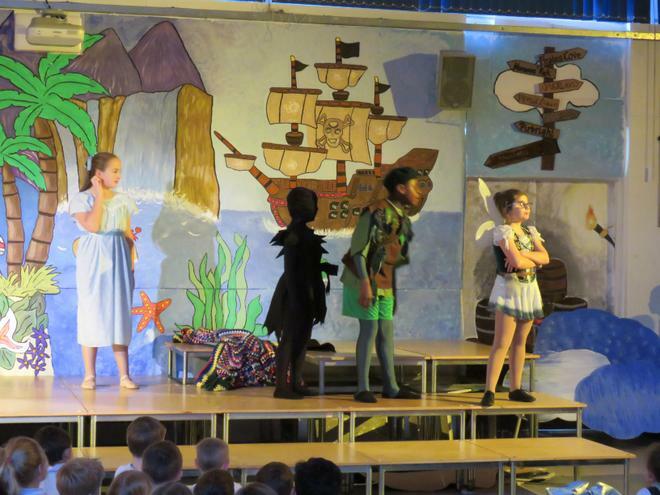 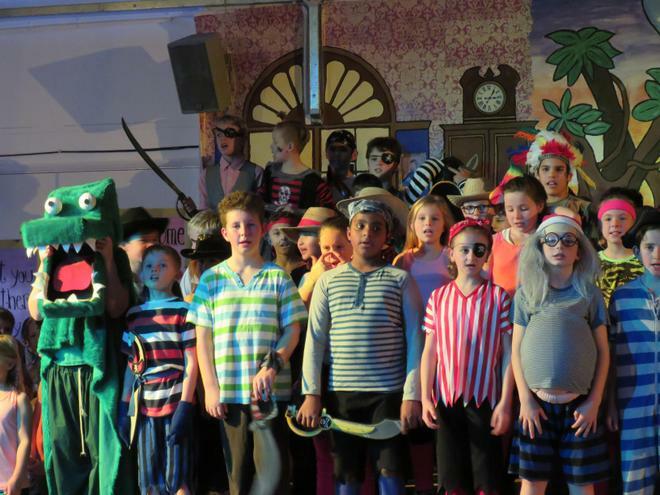 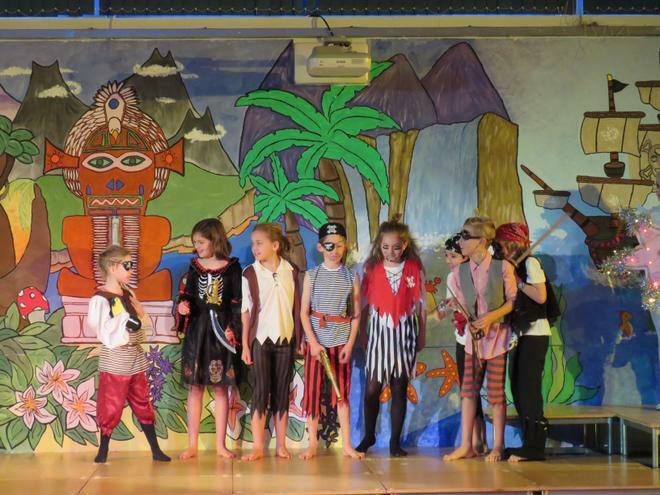 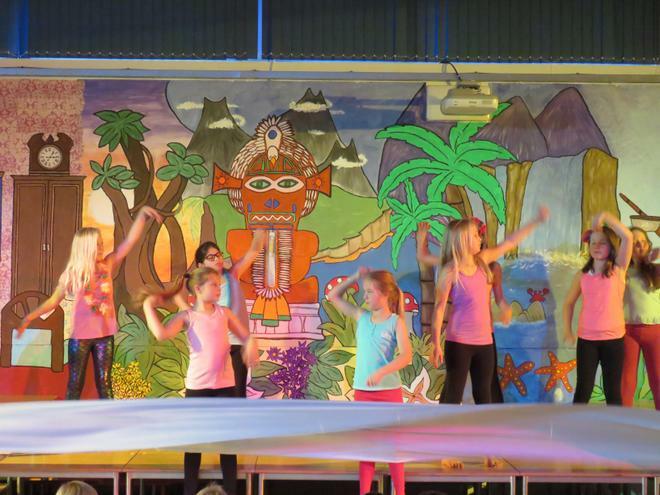 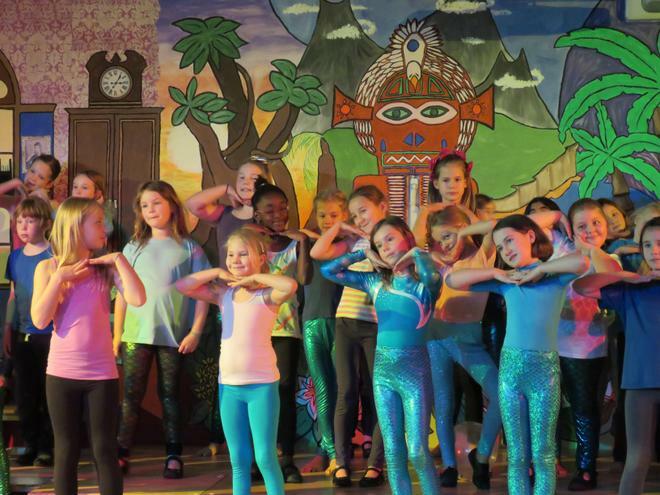 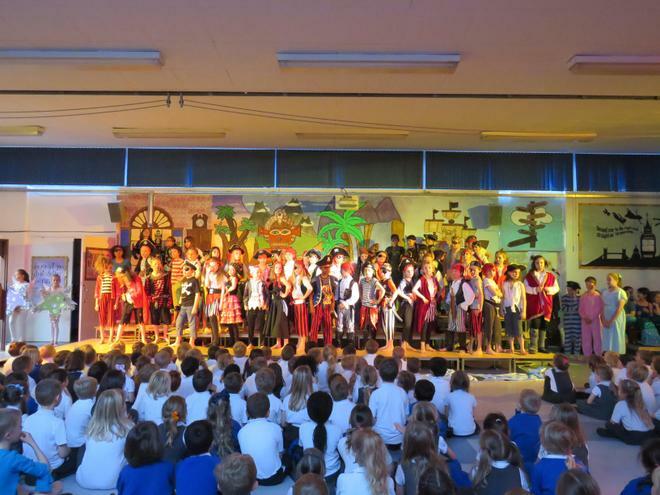 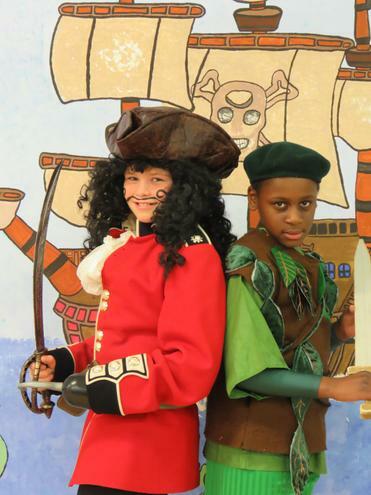 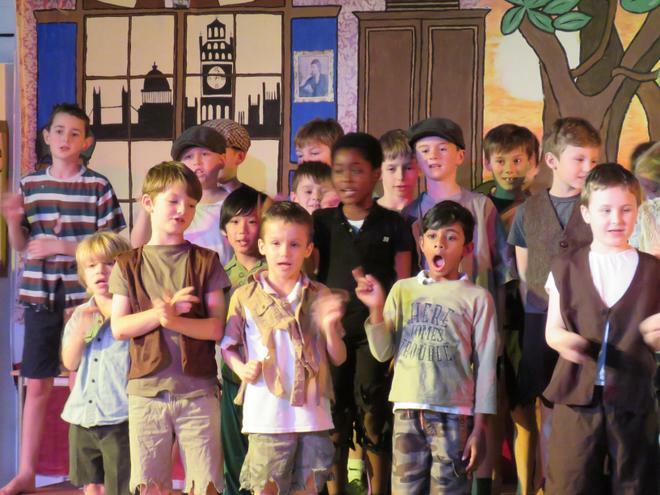 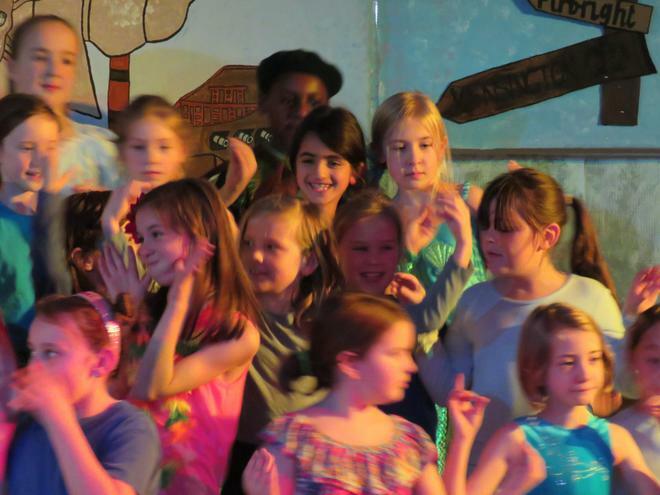 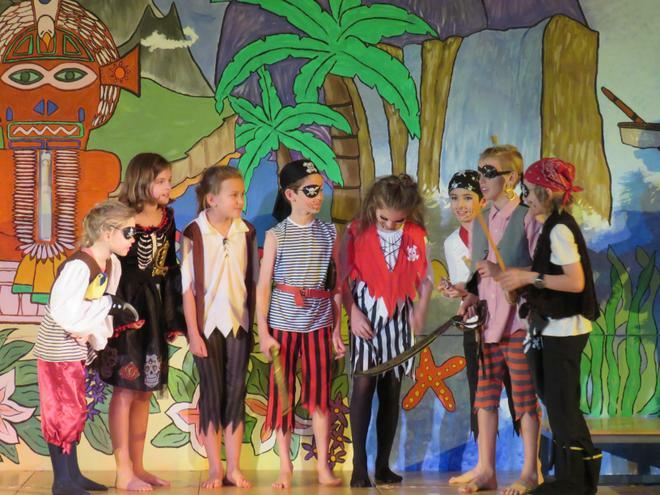 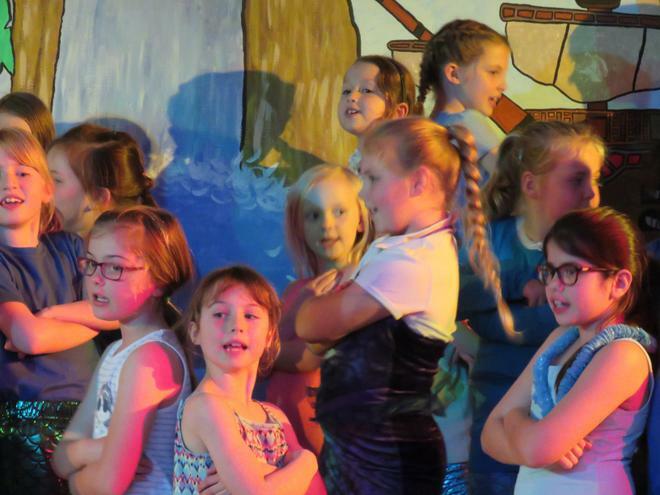 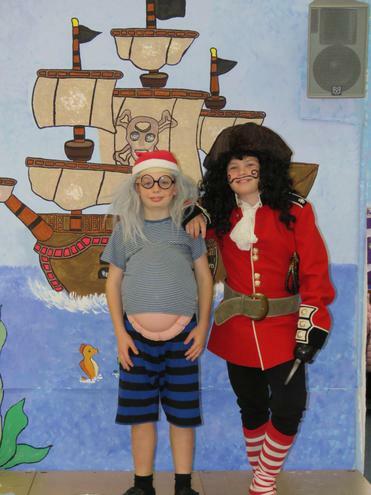 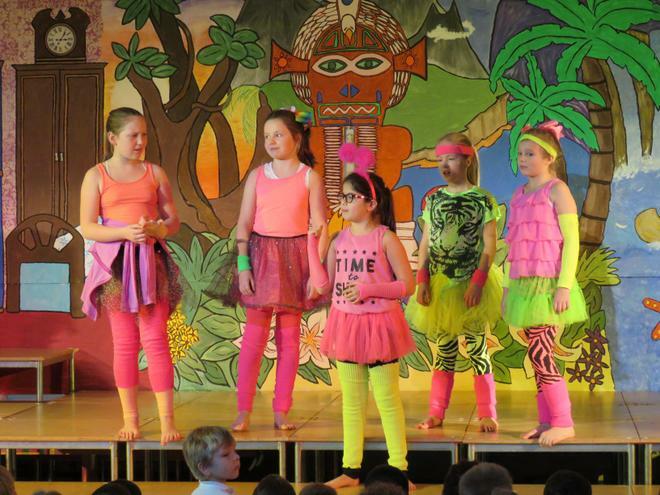 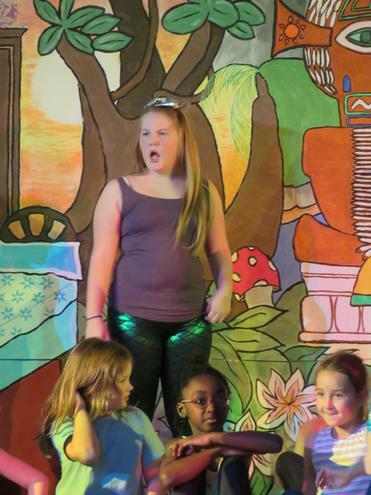 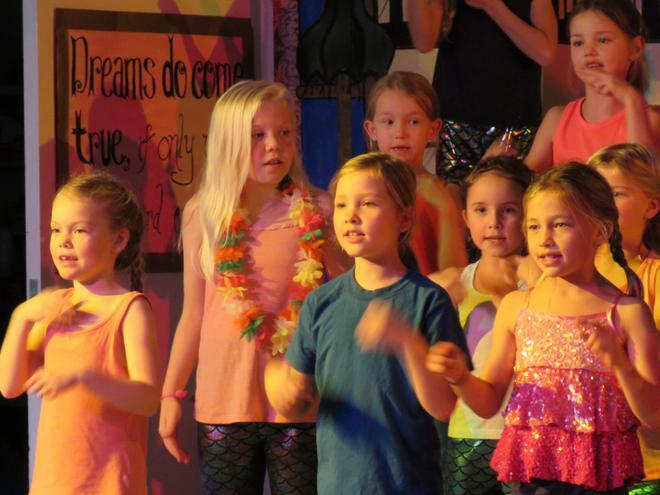 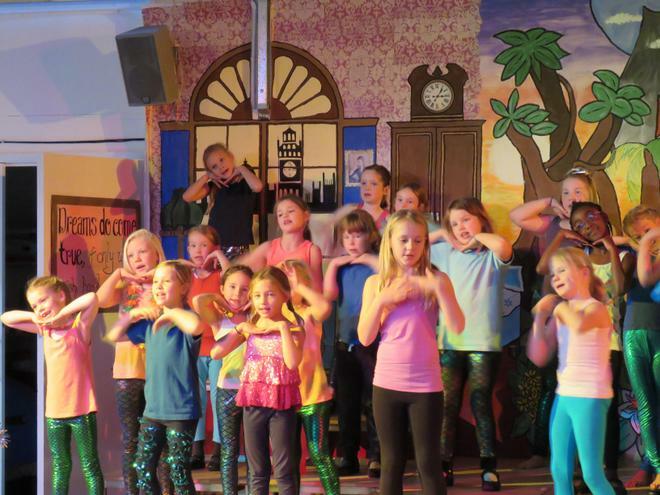 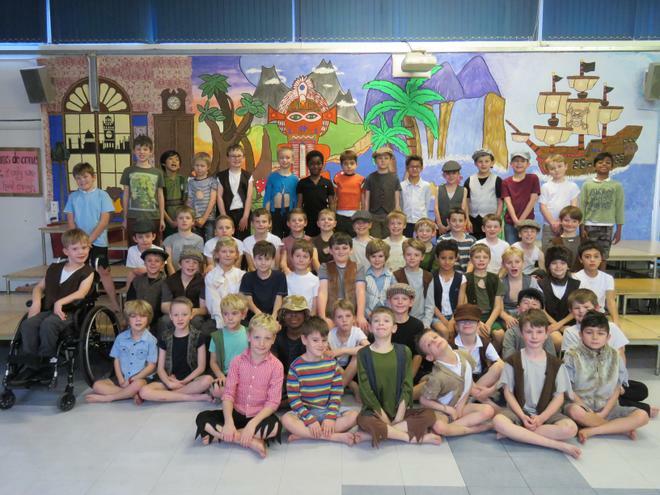 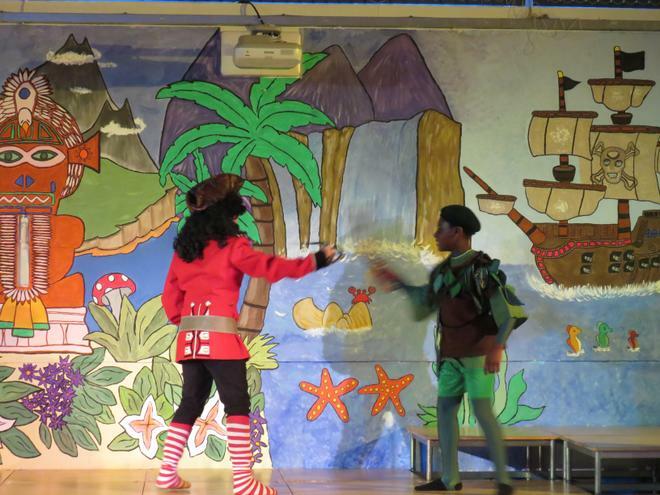 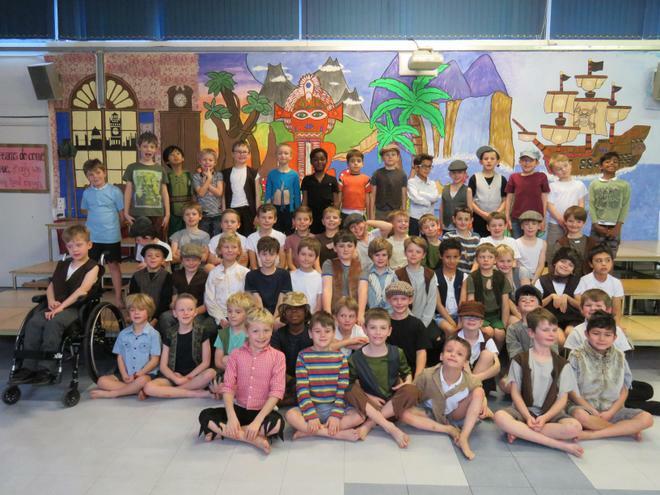 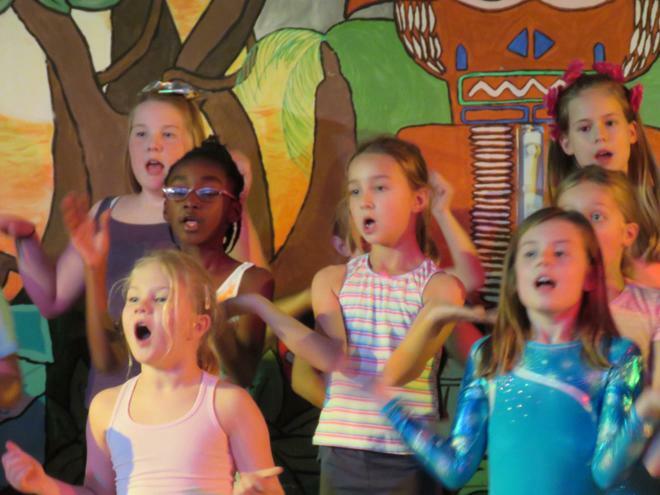 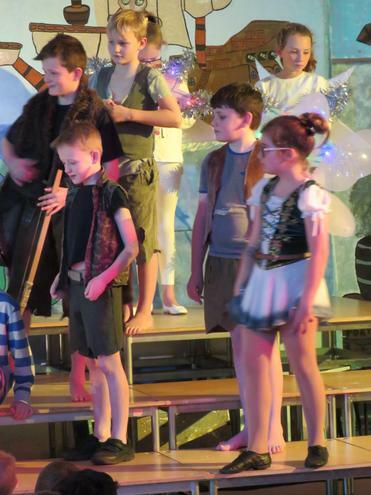 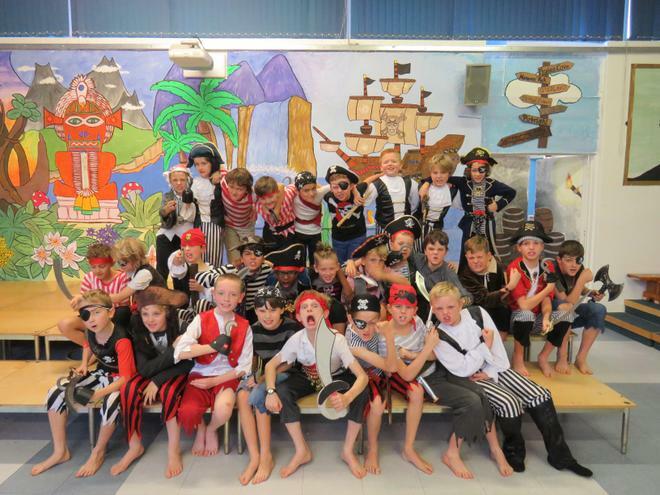 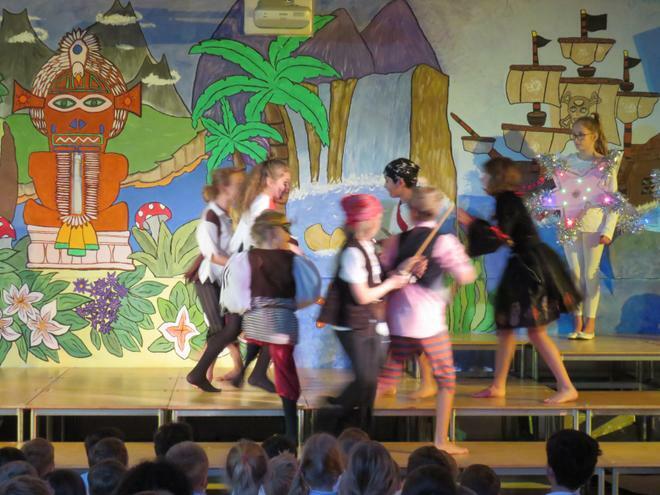 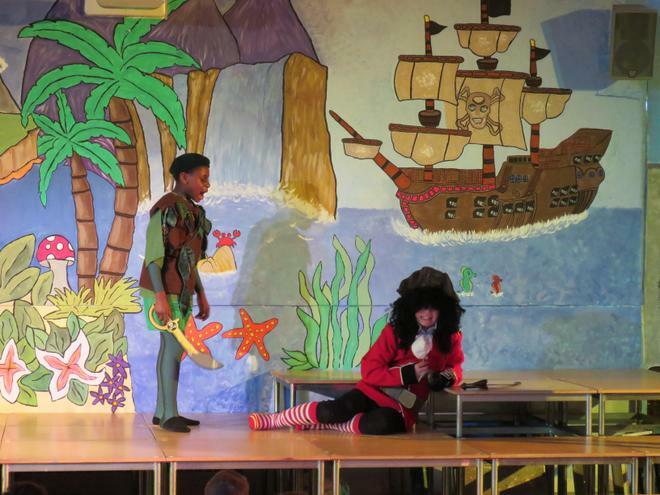 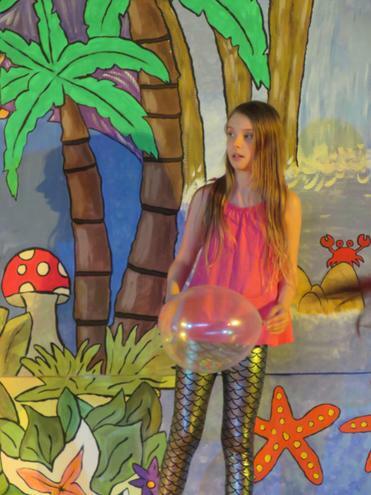 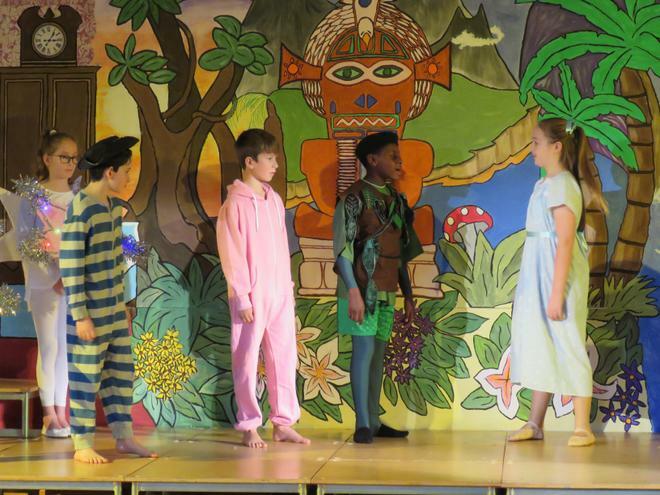 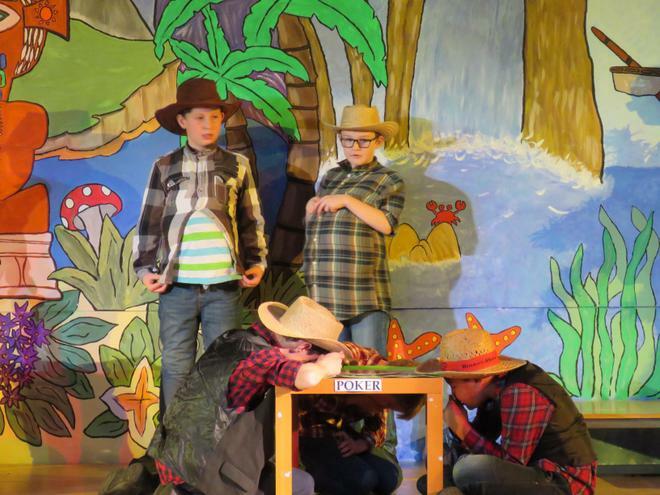 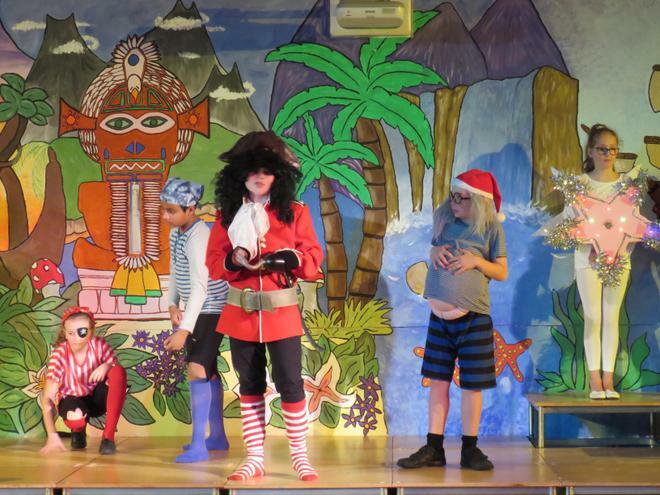 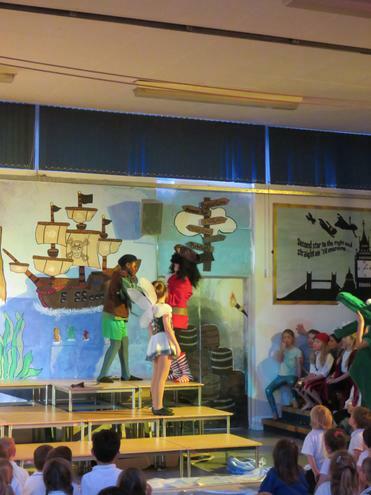 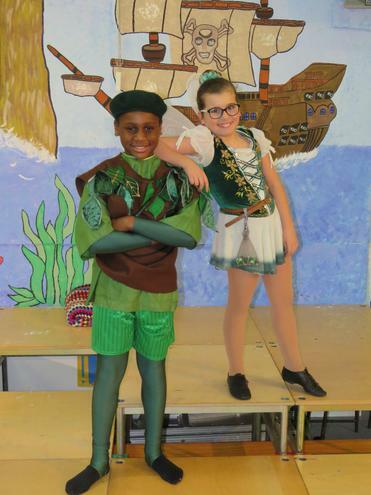 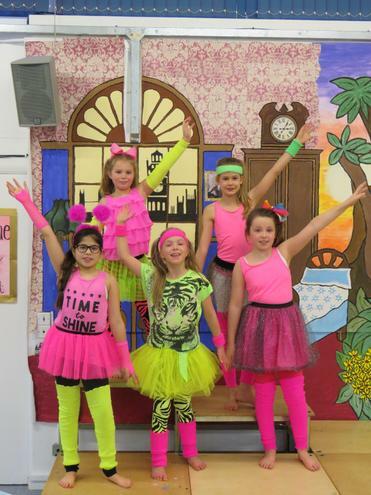 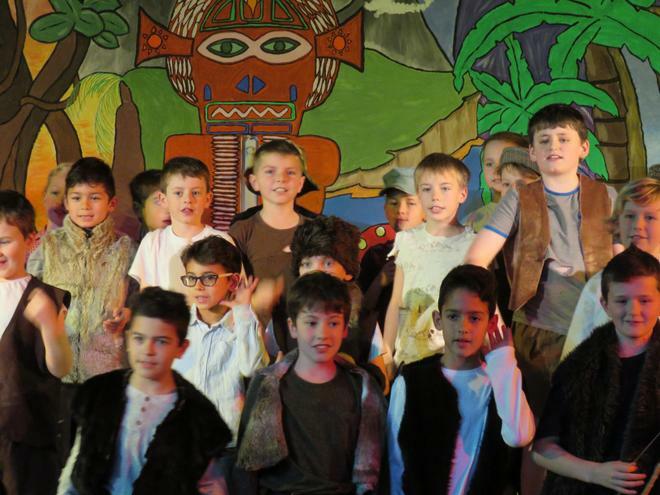 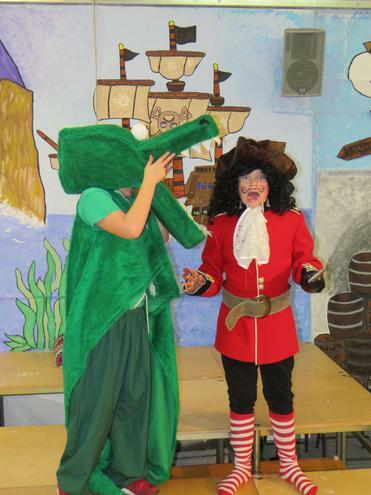 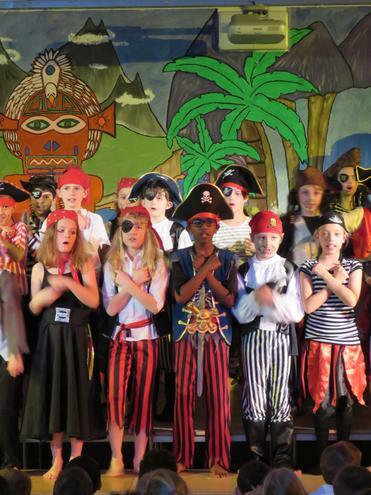 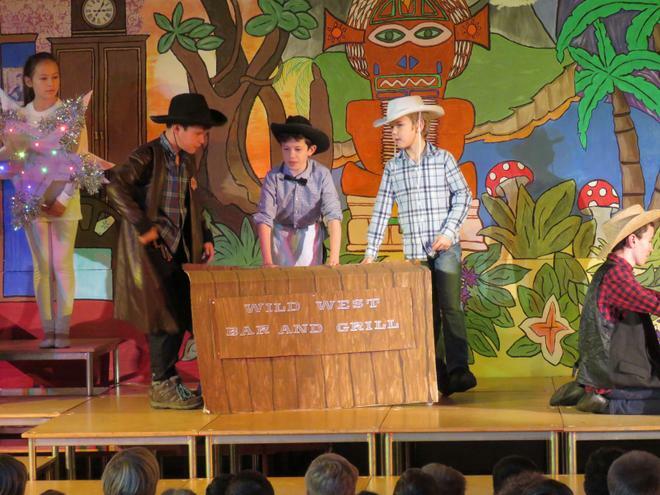 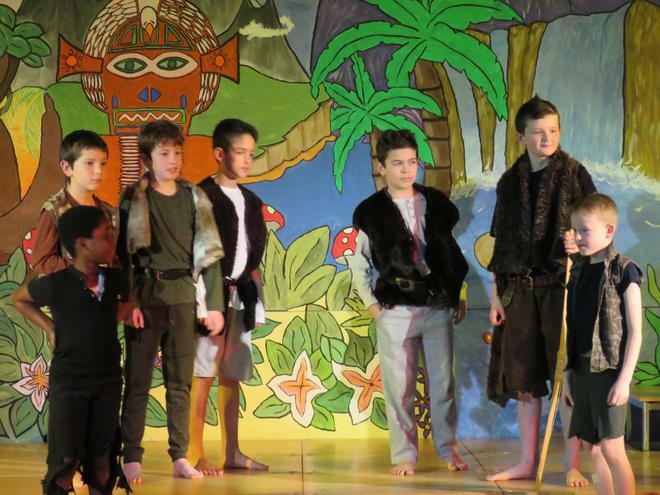 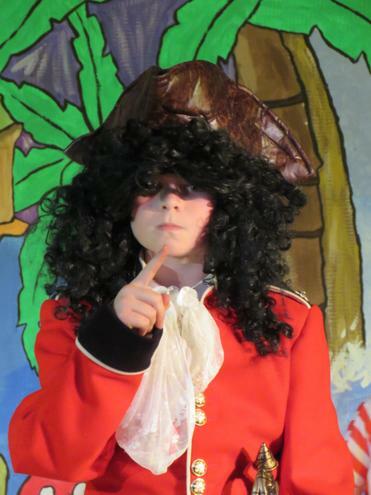 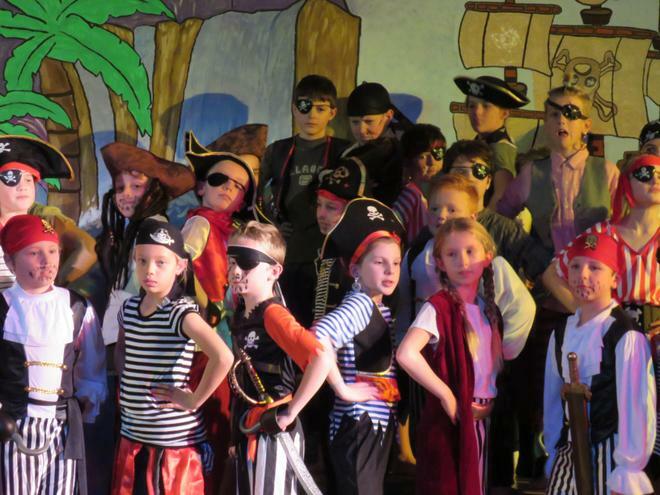 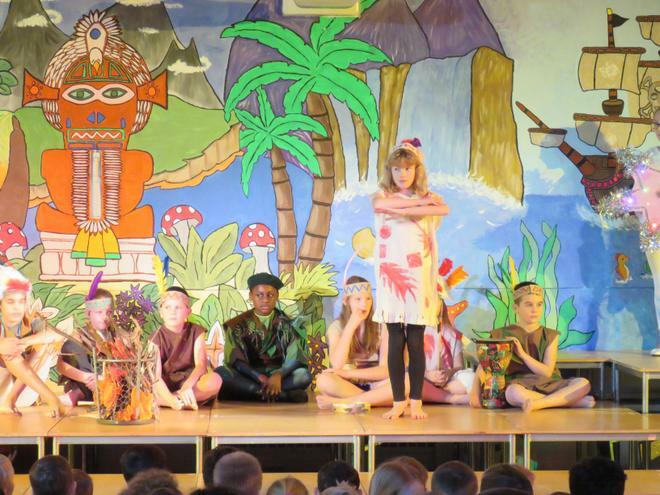 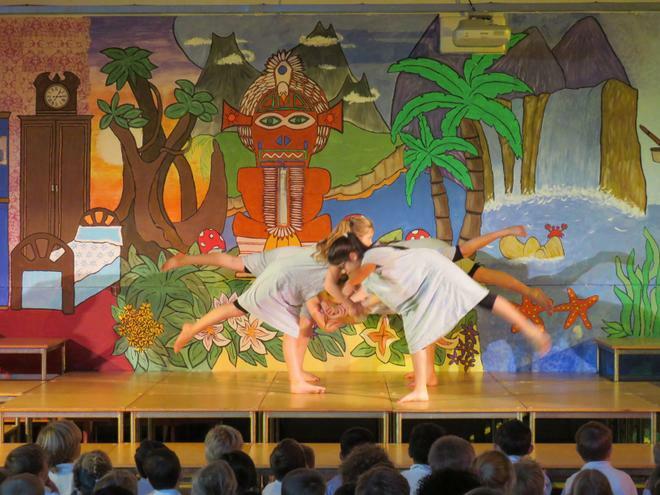 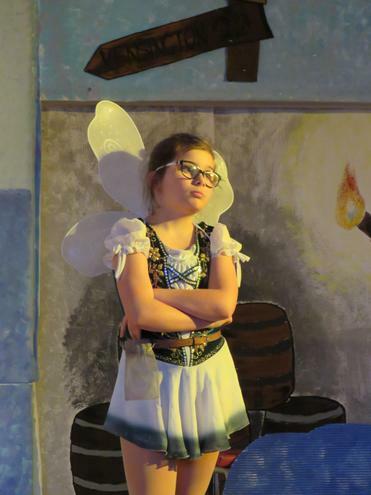 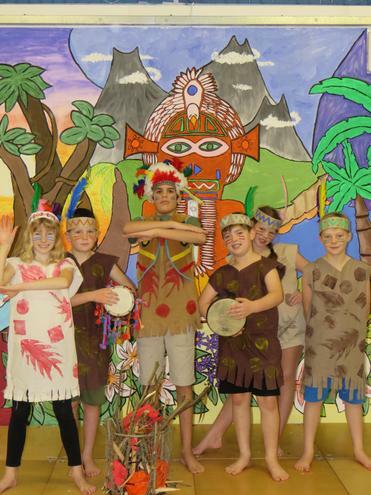 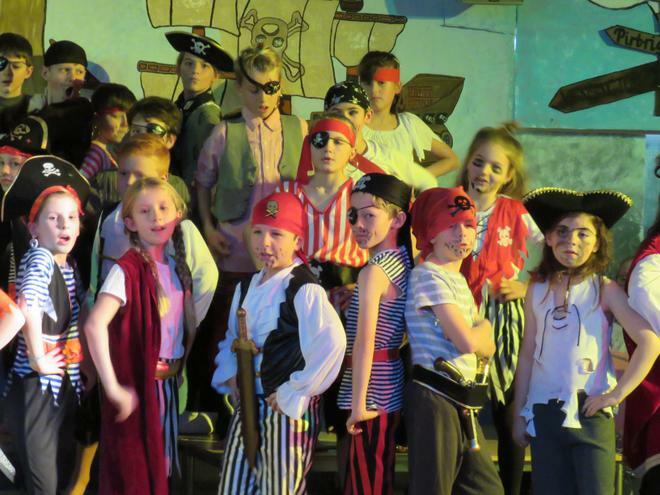 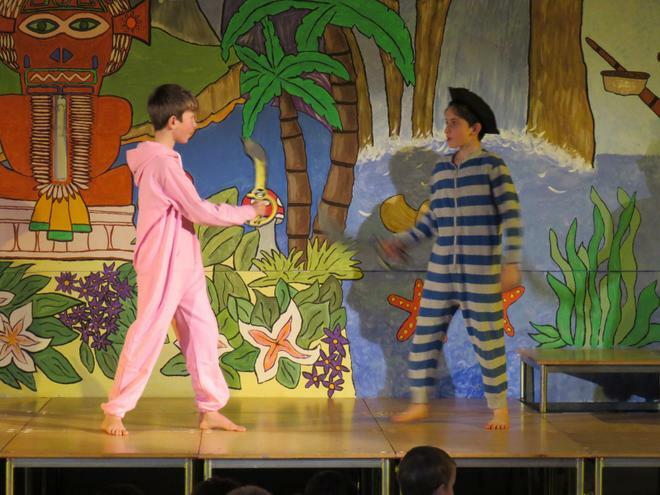 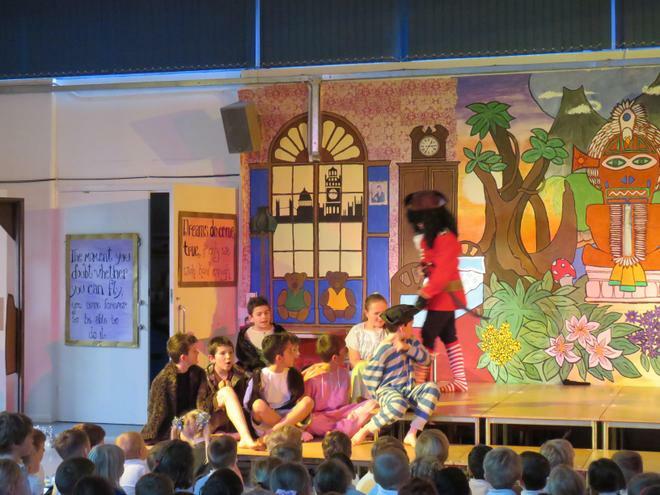 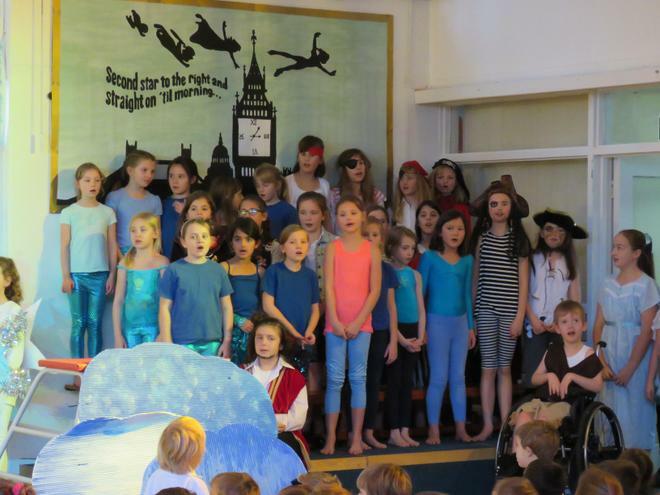 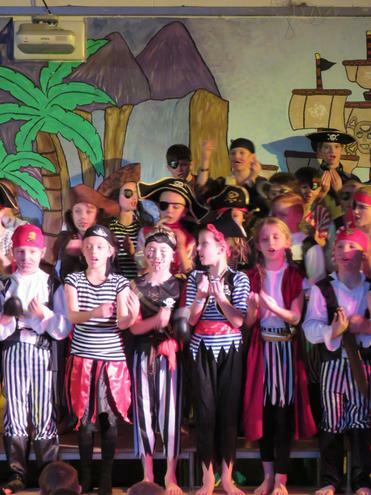 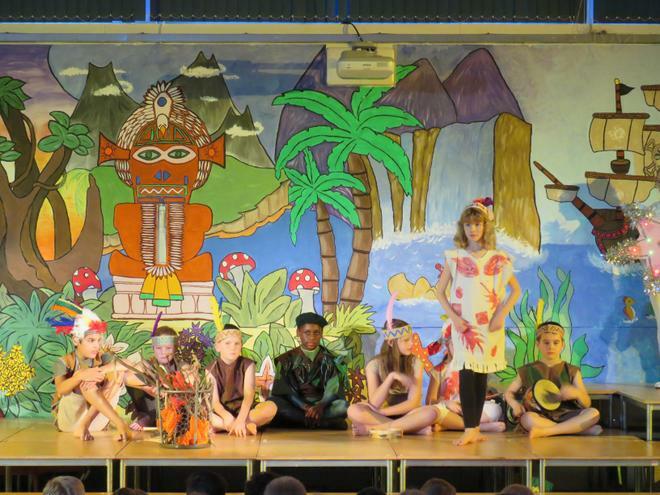 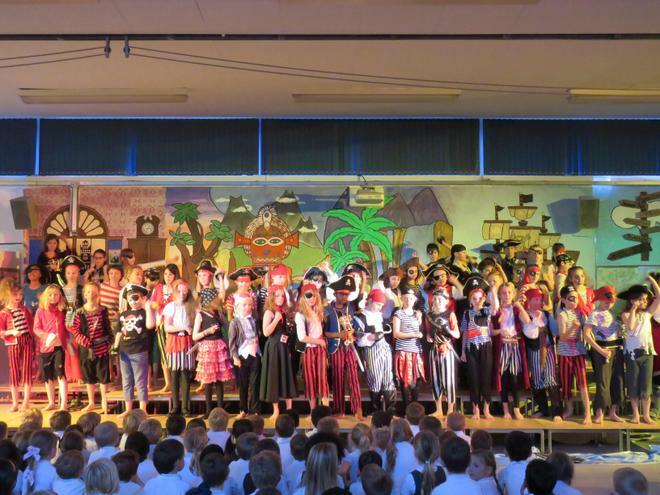 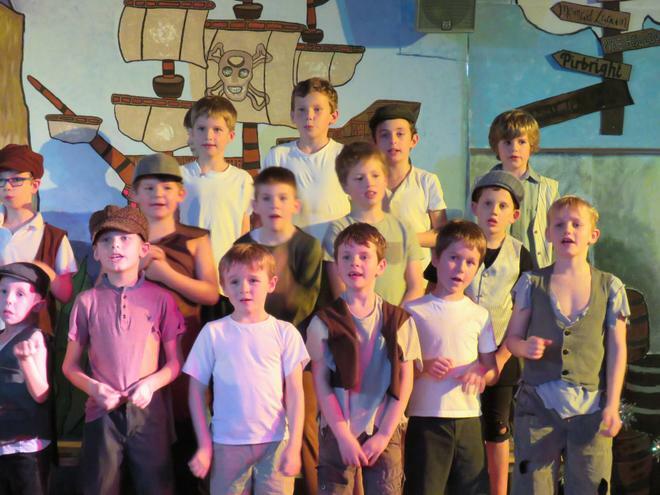 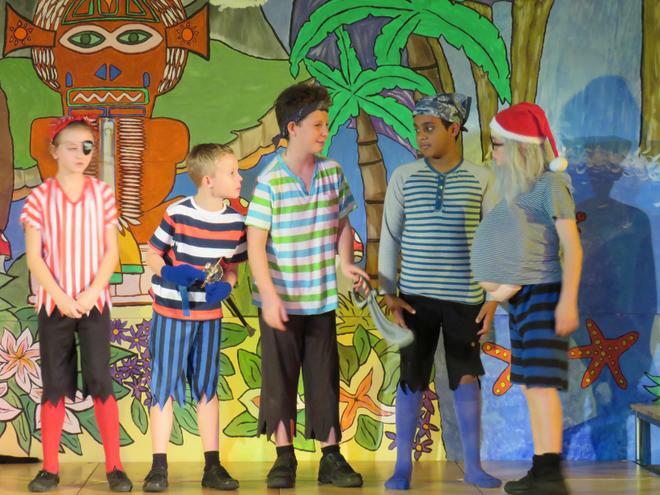 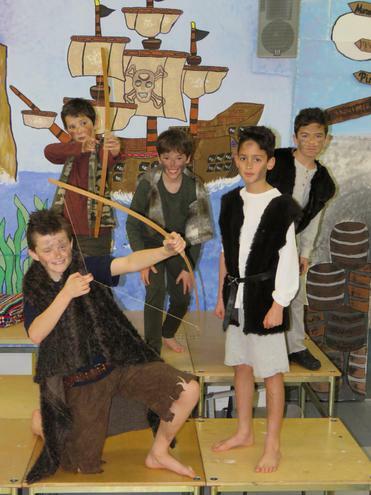 There are a selection of photos of the children from their performance of “Peter Pan” here for you to view. 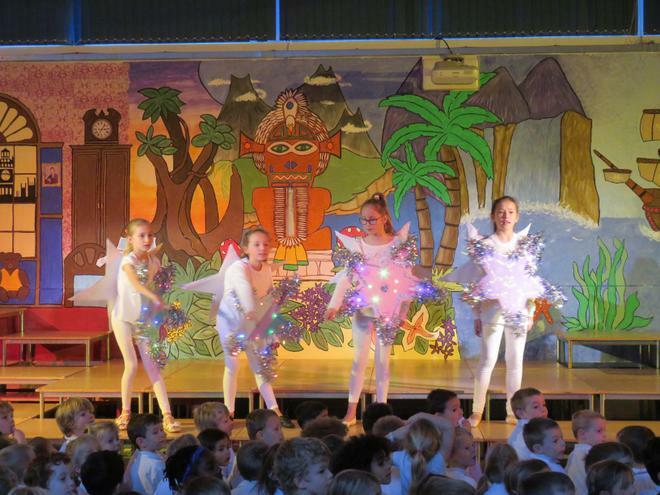 If you would like to order any of the photos, please use the order form in your child's book bag and send in either cash or a cheque made payable to Pirbright School Fund. 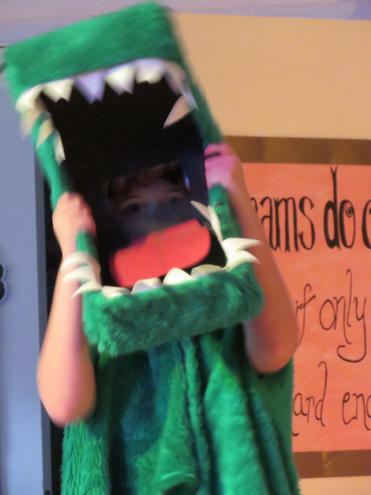 There are spare order forms at the office. 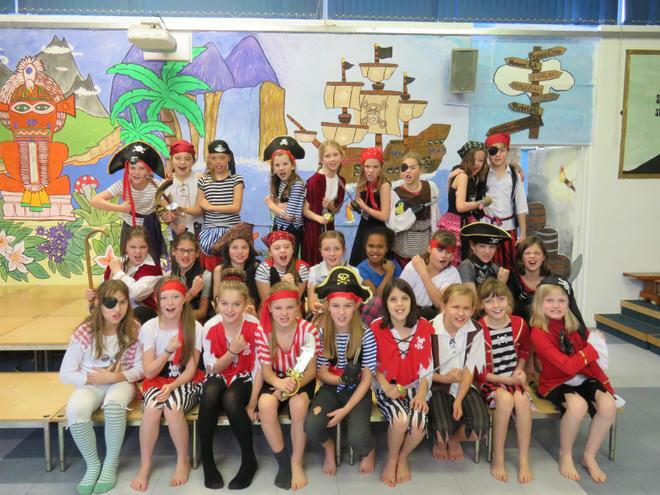 Photos will cost £1.00 each and all profits go towards school fund! 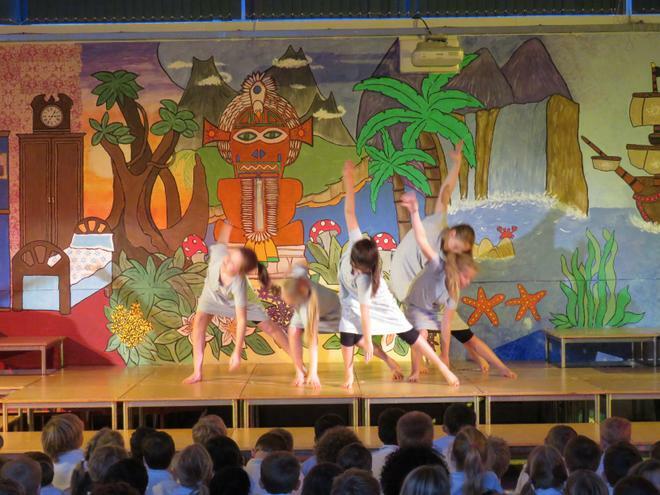 Photos will be dispatched on return to school in January.